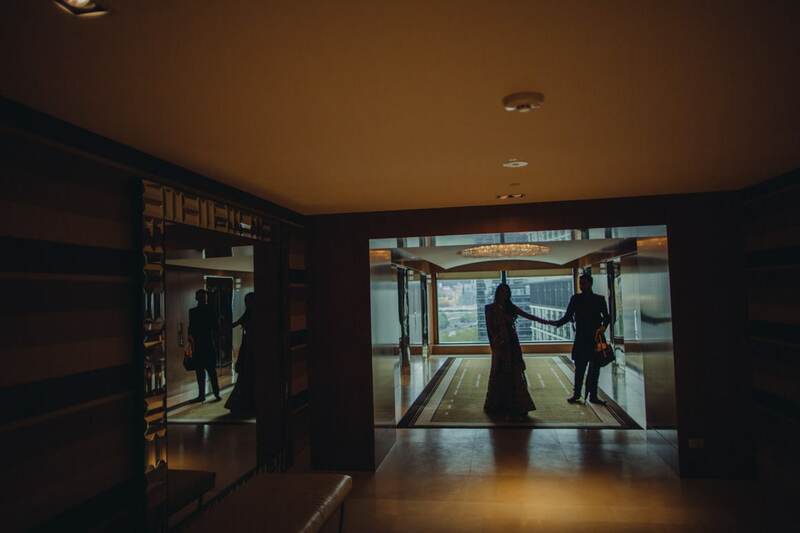 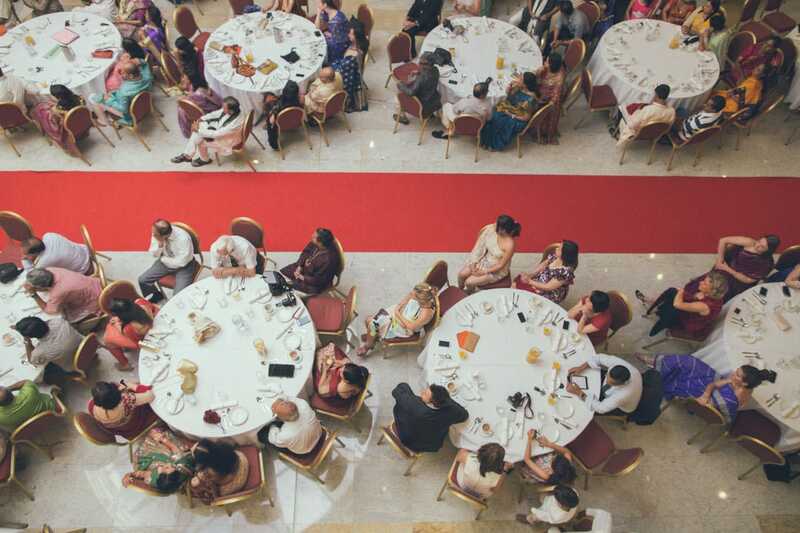 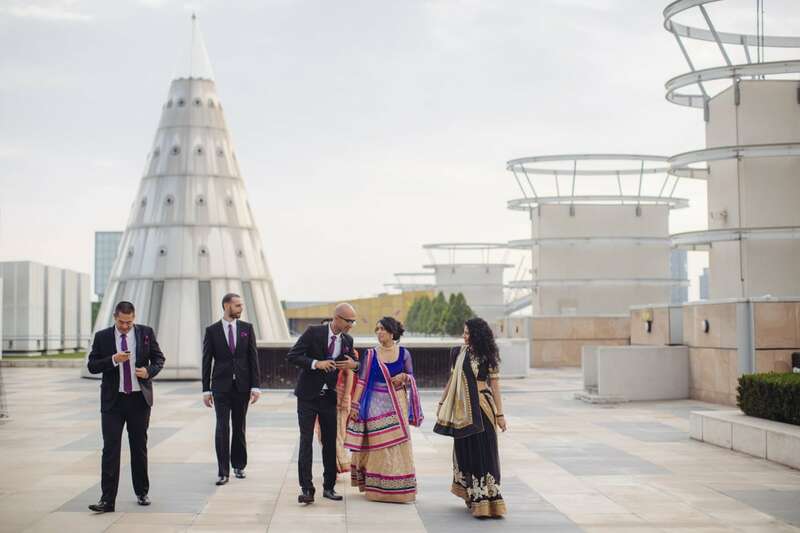 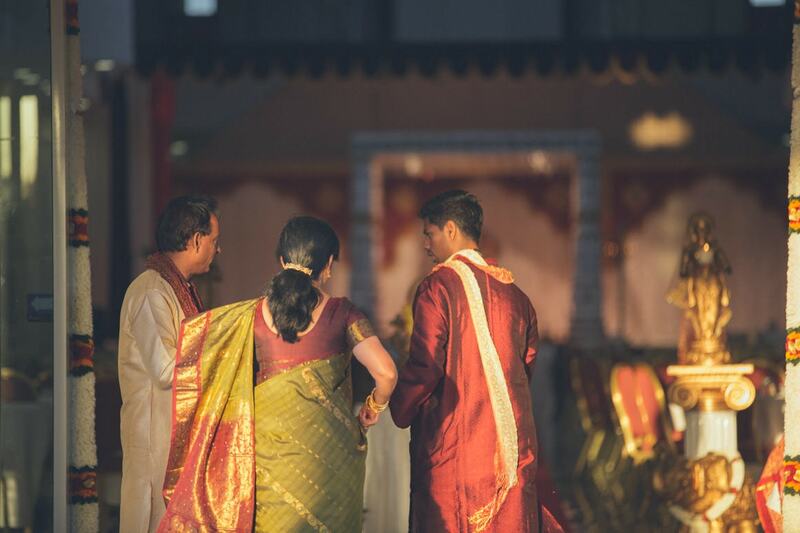 What a luxurious indian wedding. 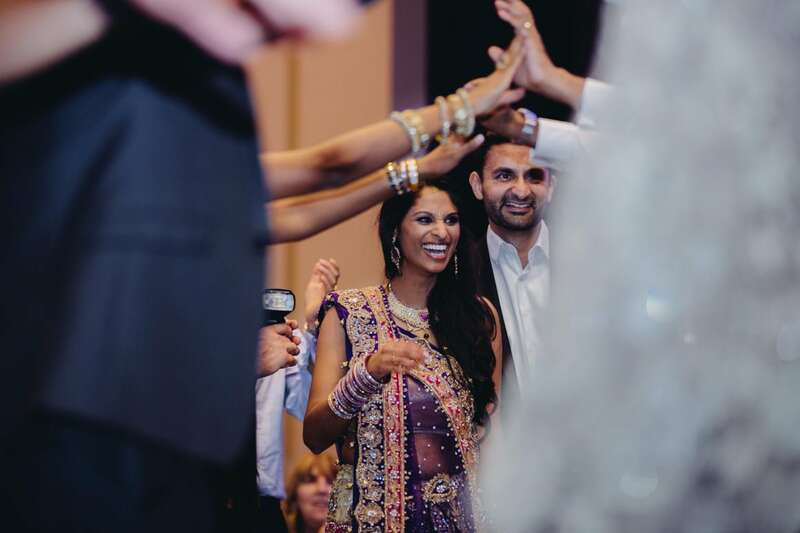 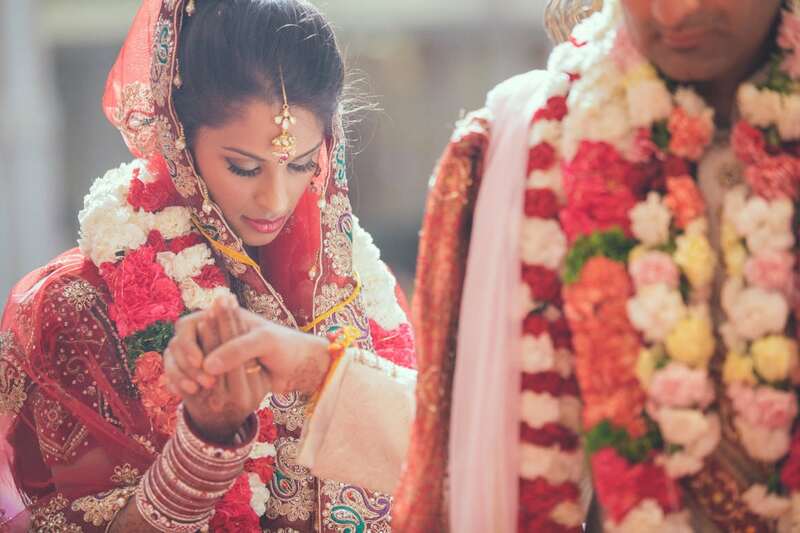 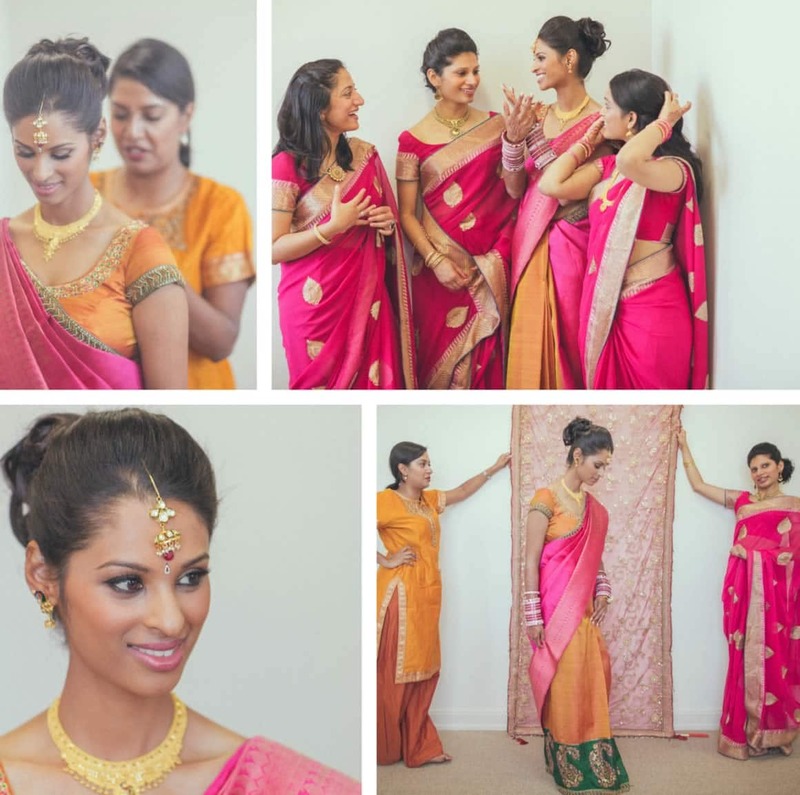 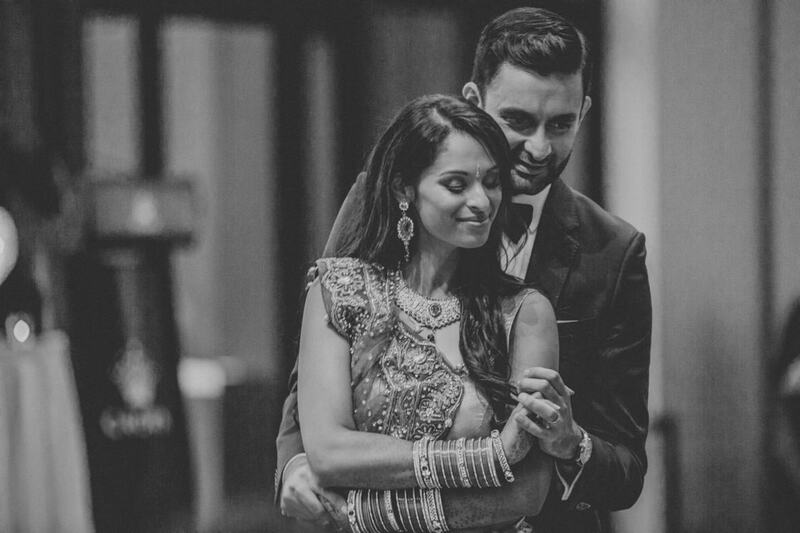 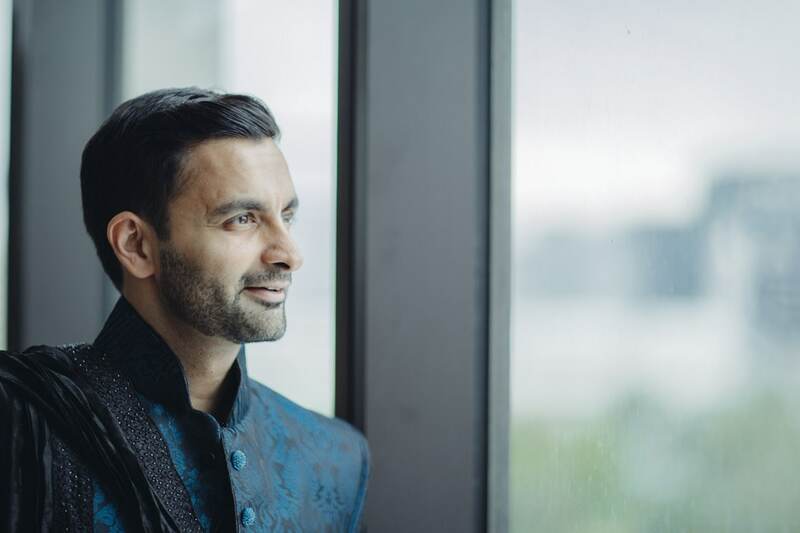 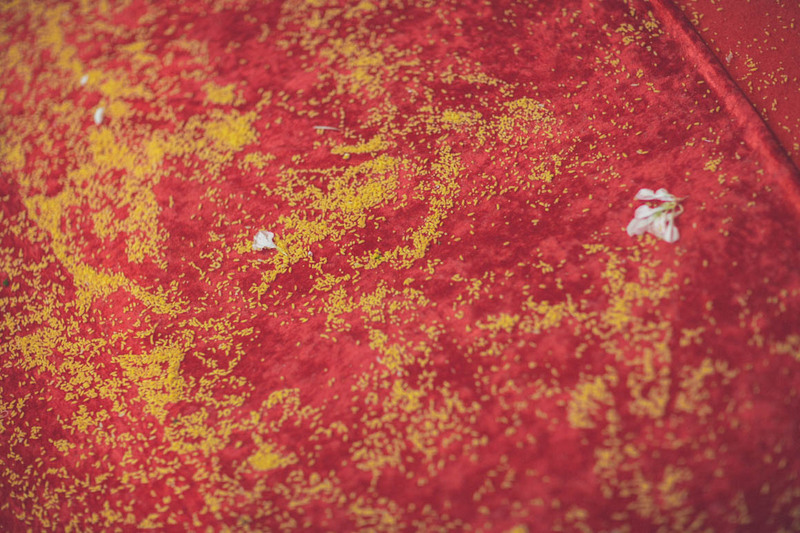 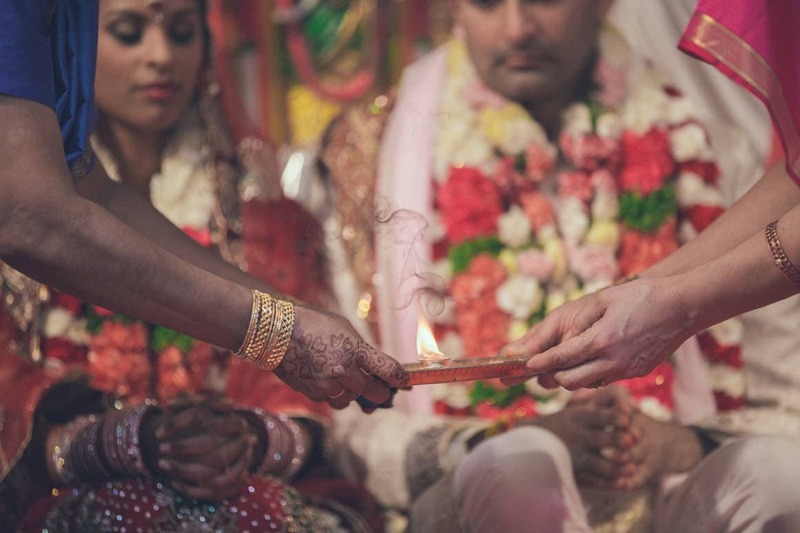 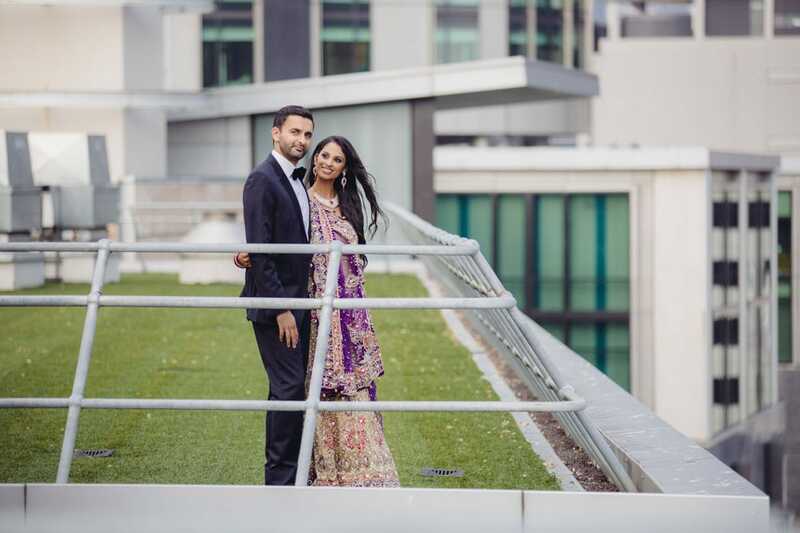 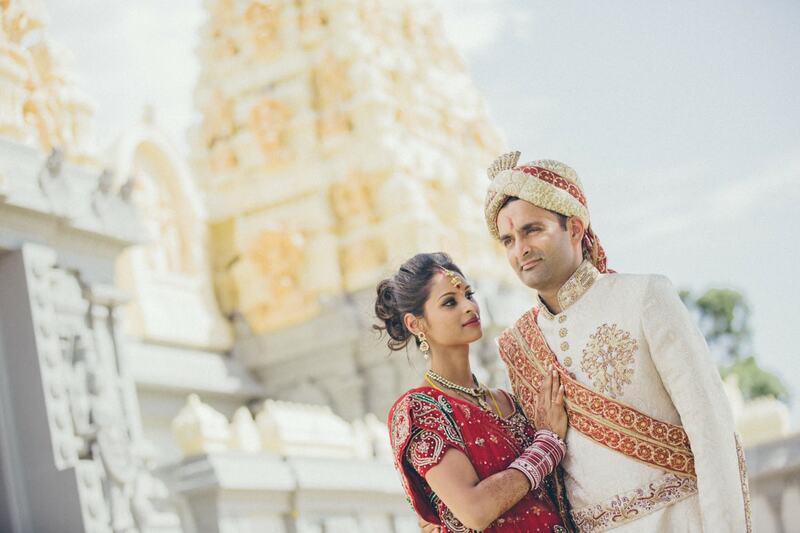 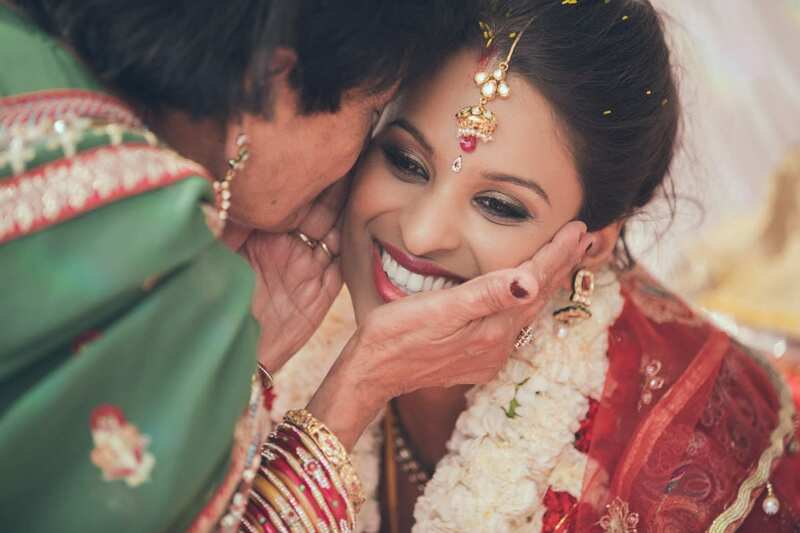 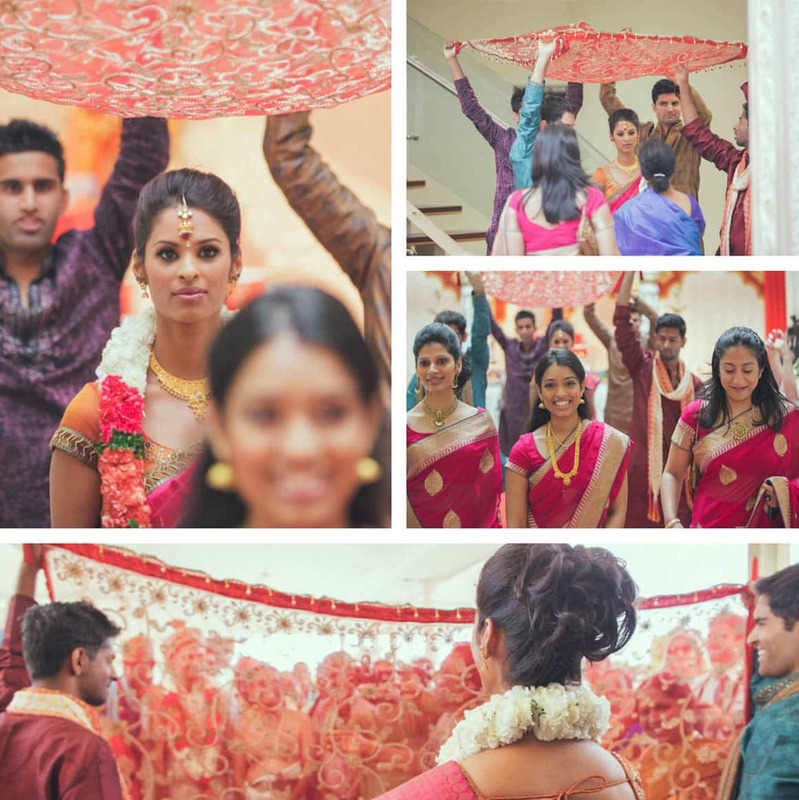 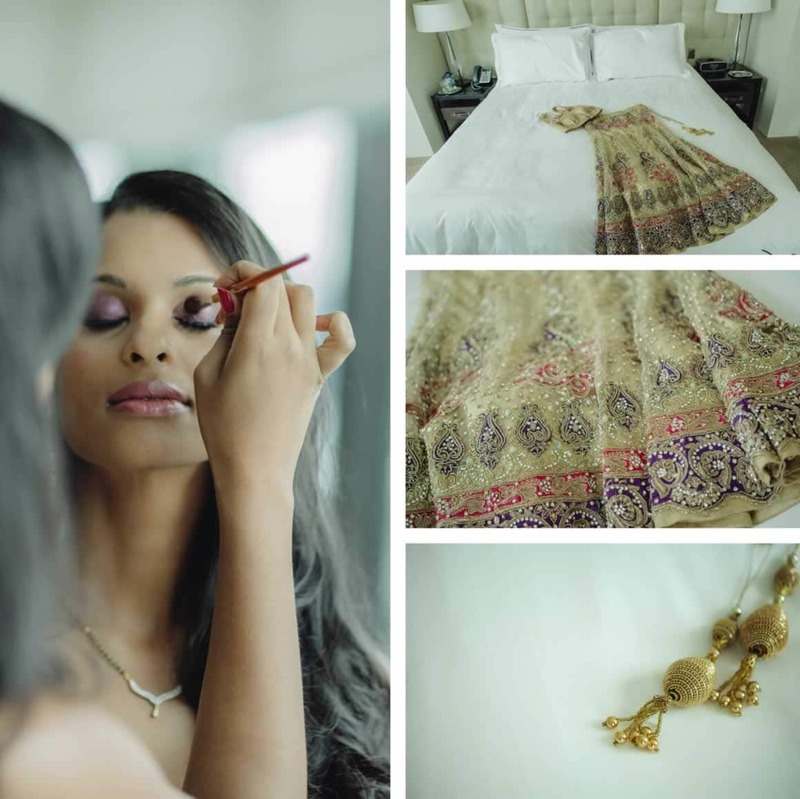 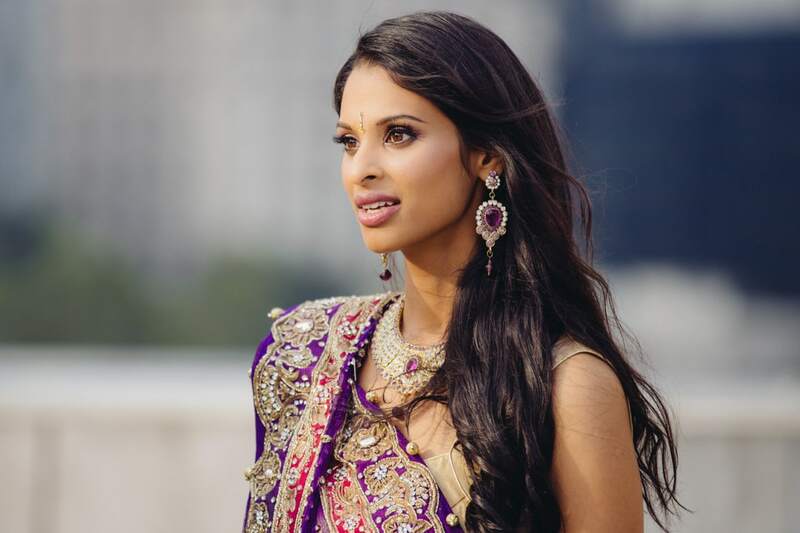 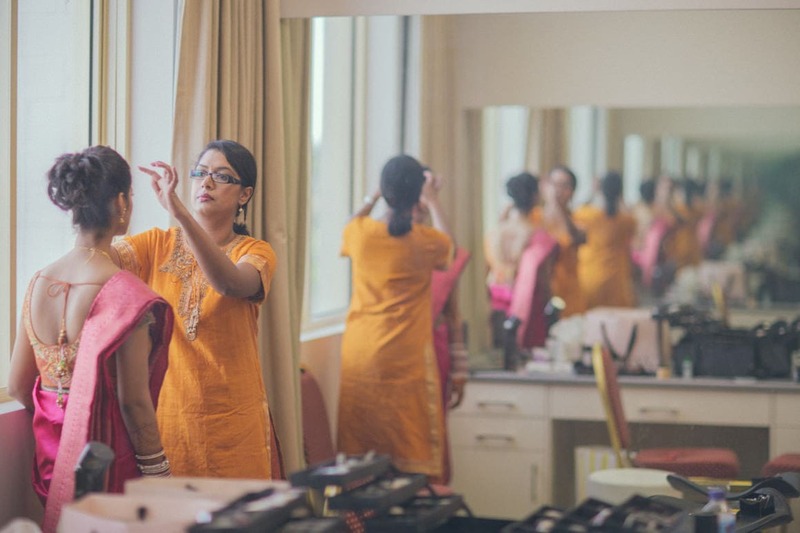 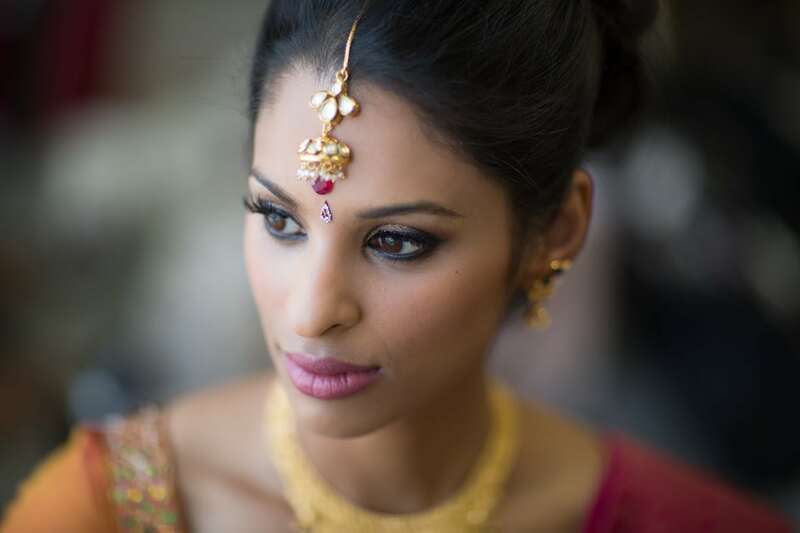 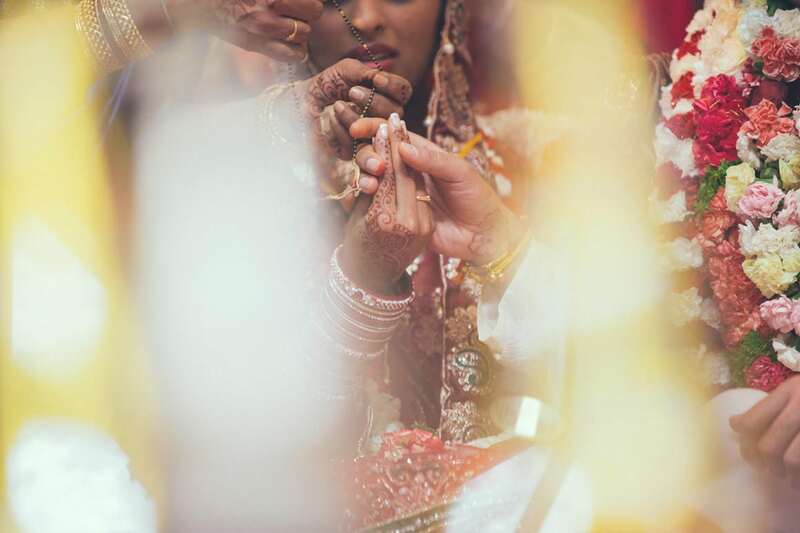 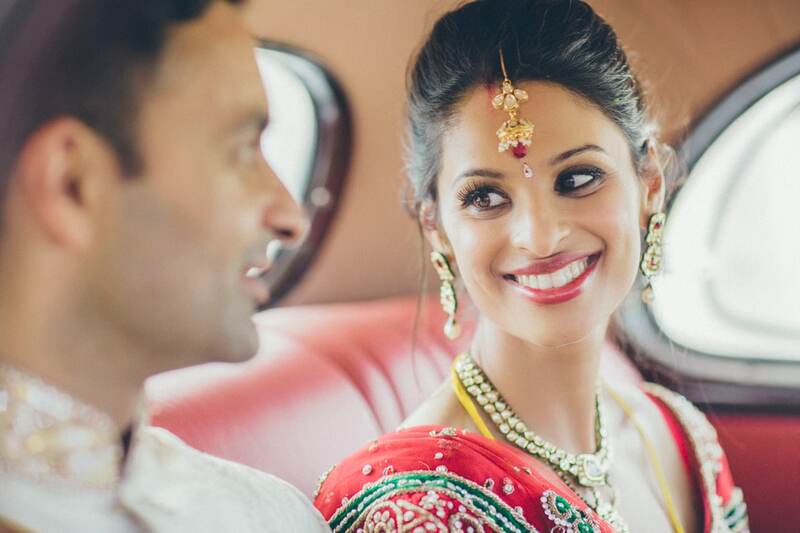 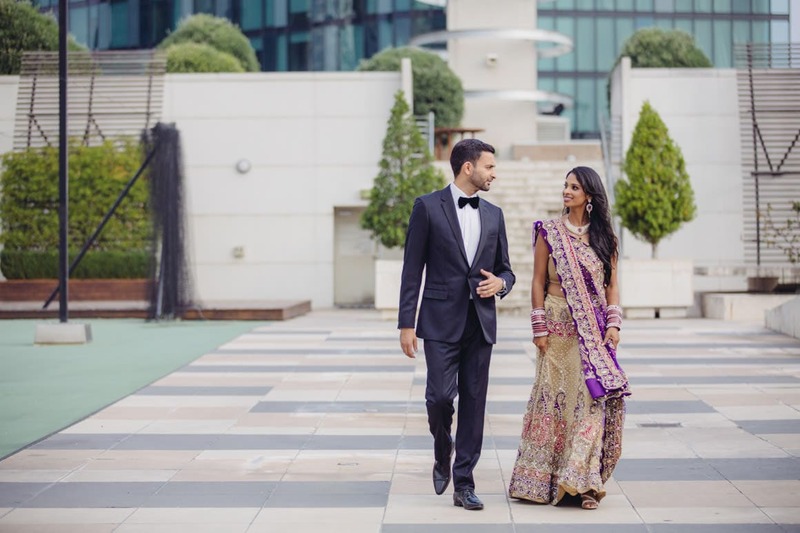 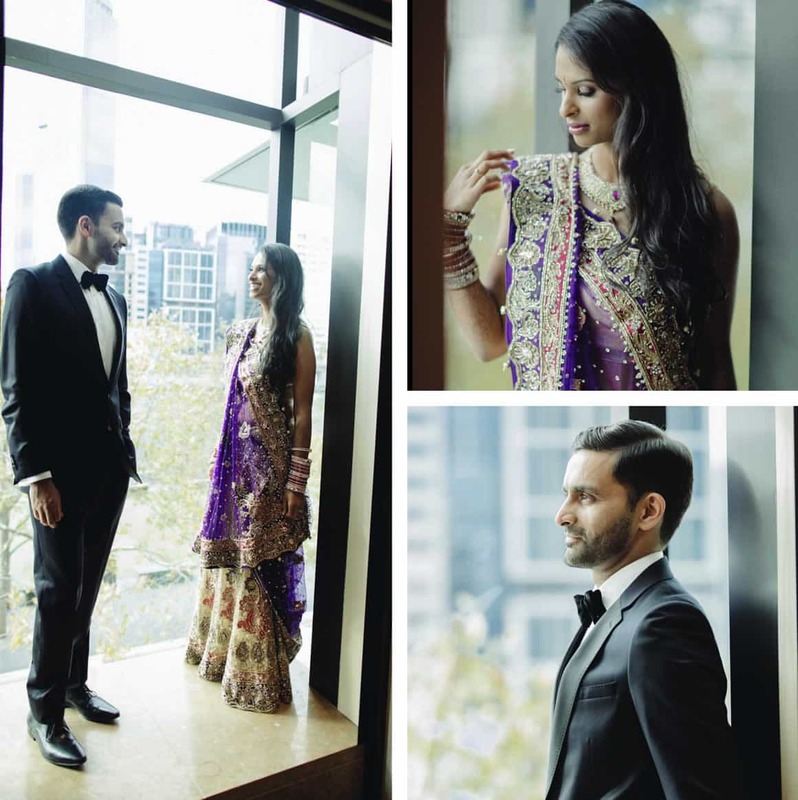 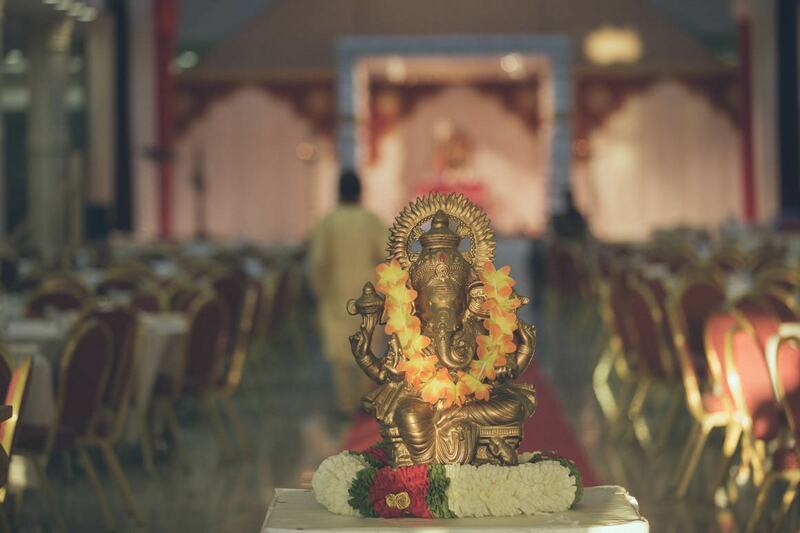 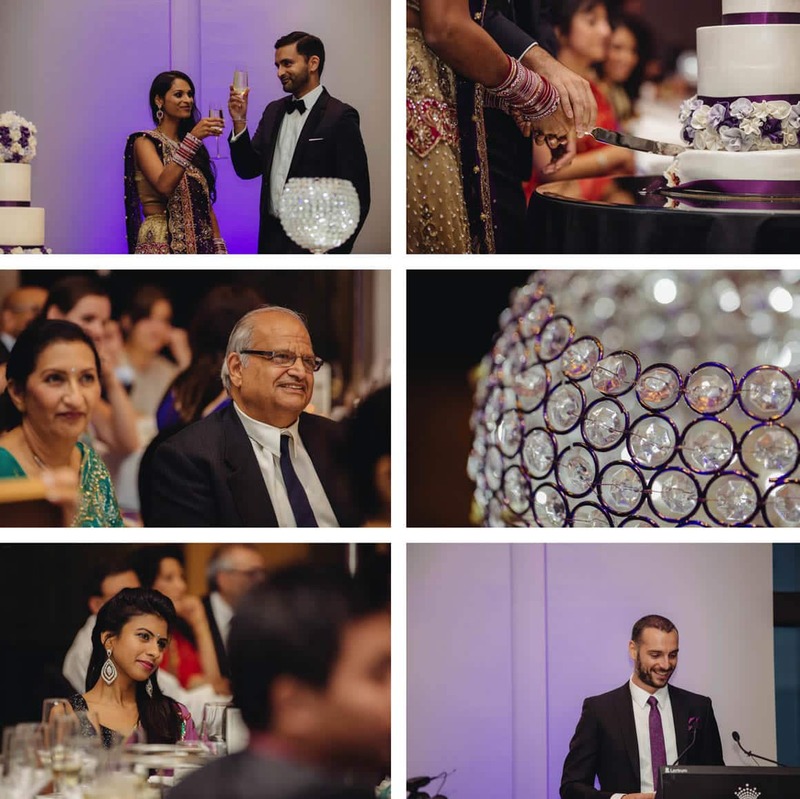 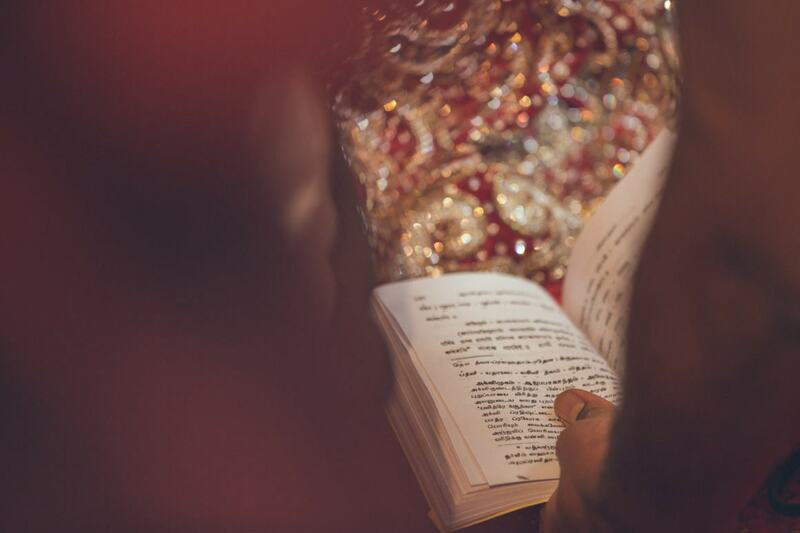 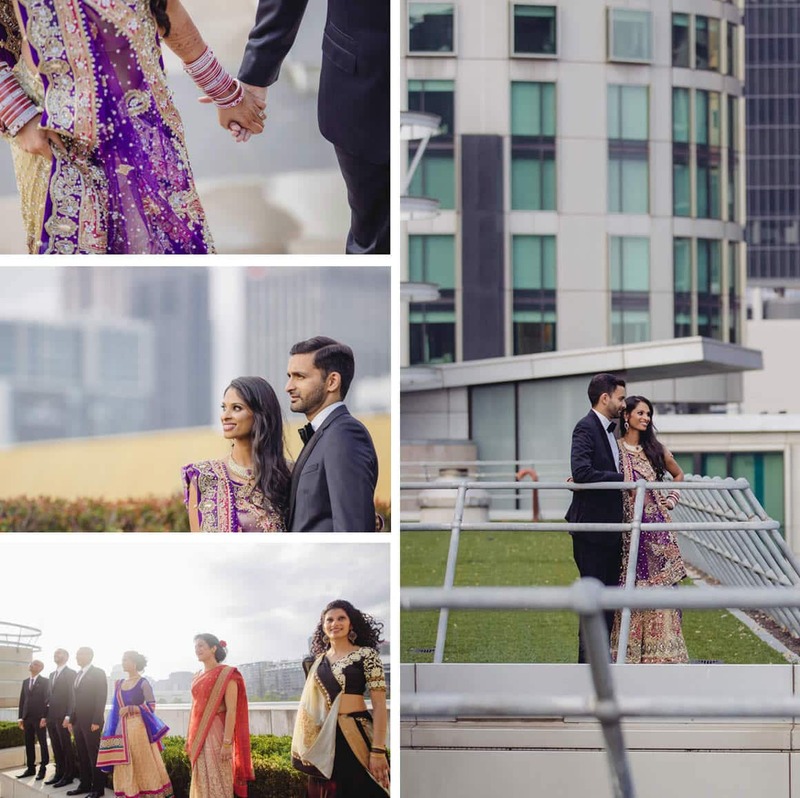 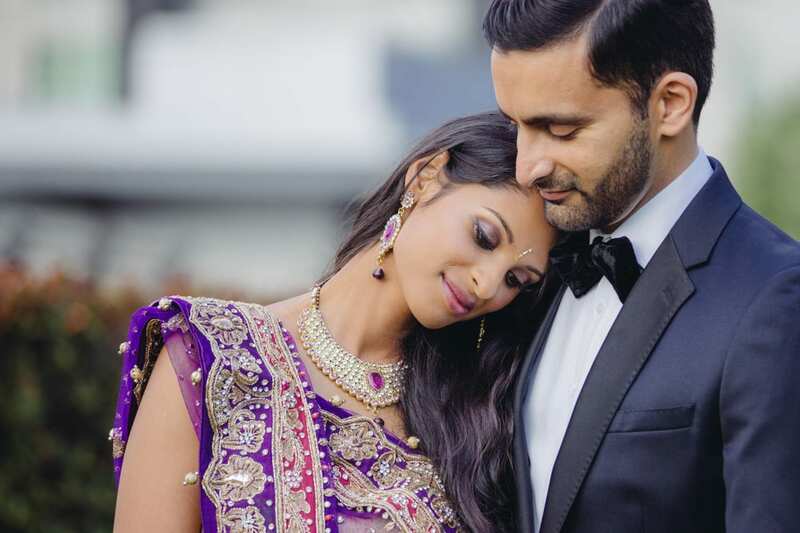 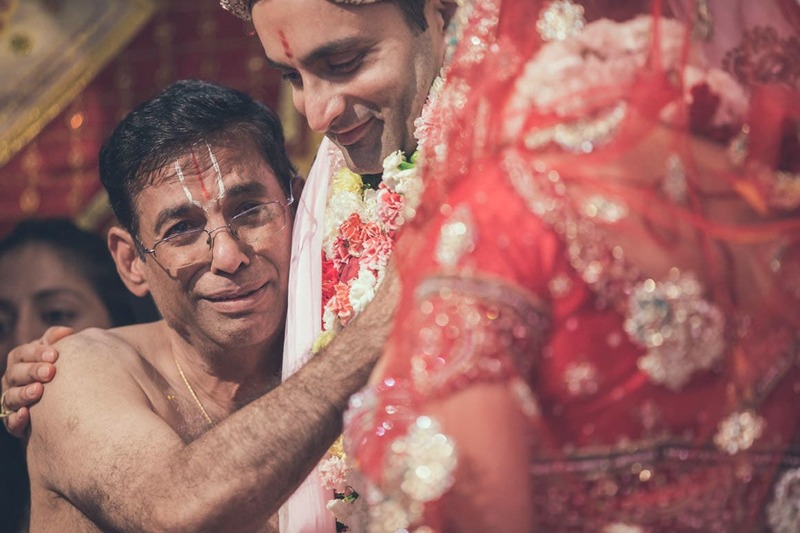 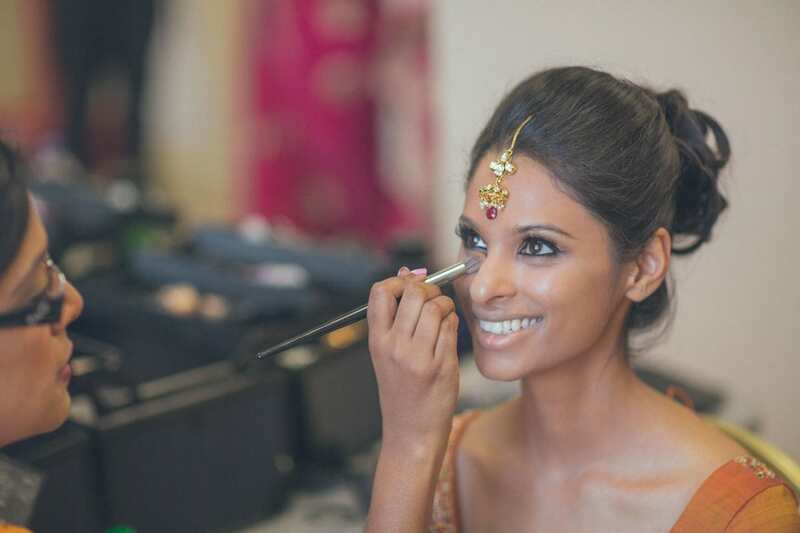 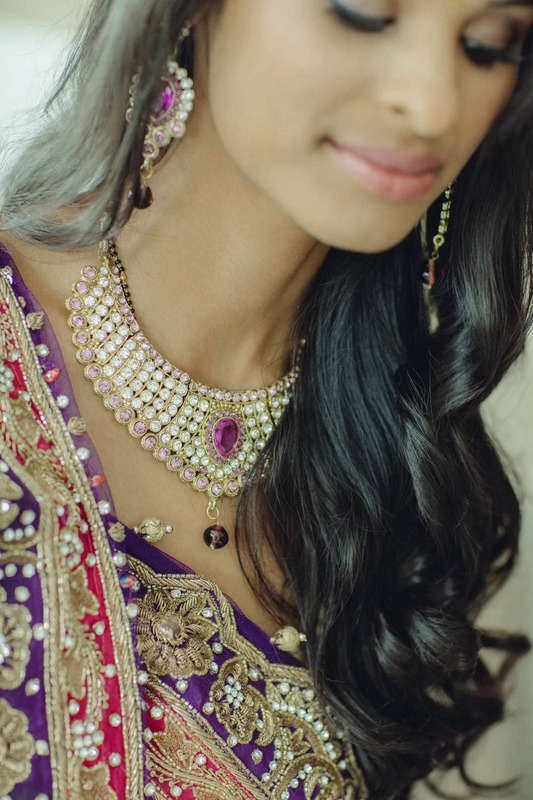 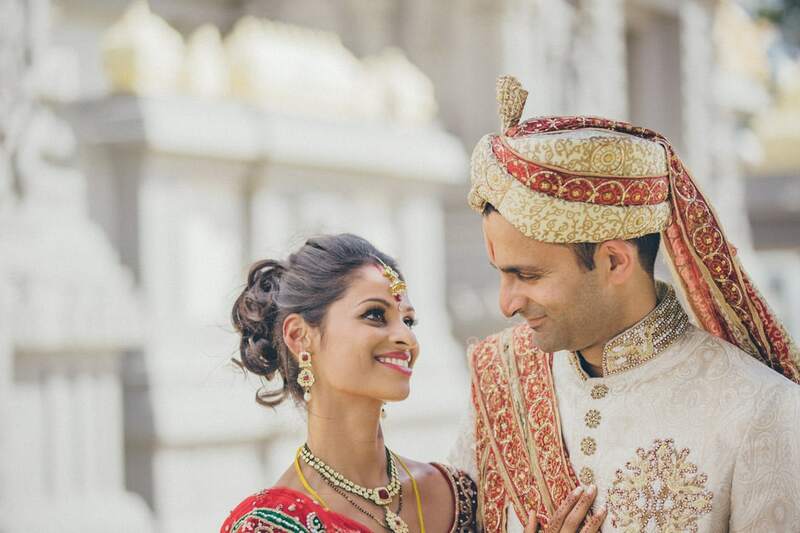 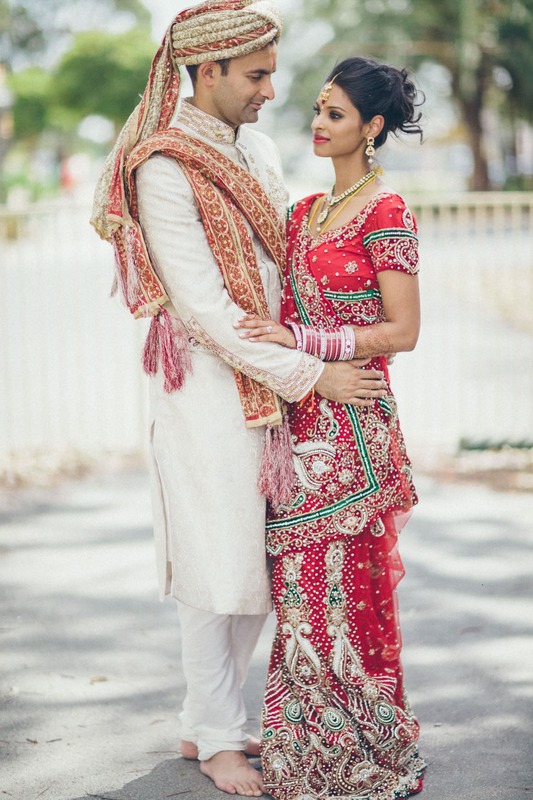 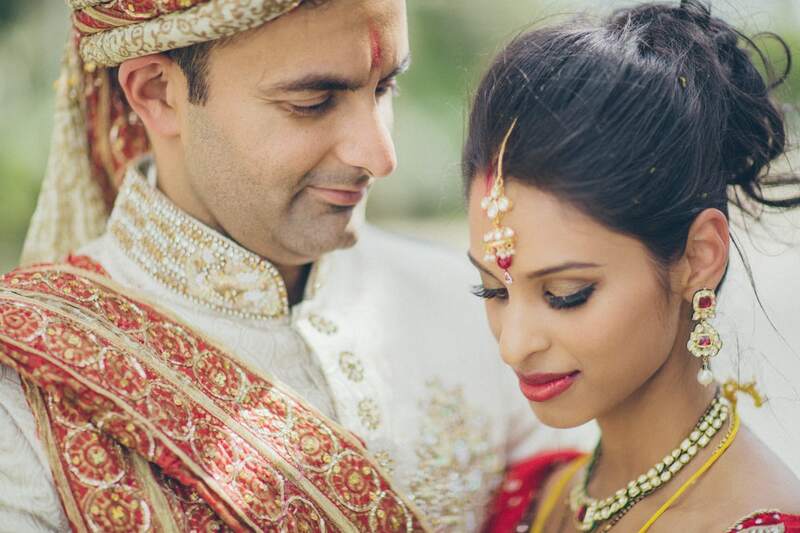 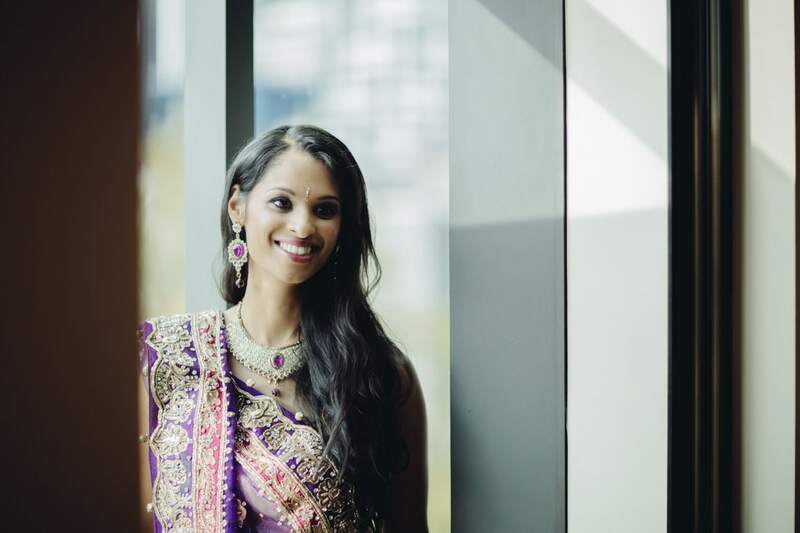 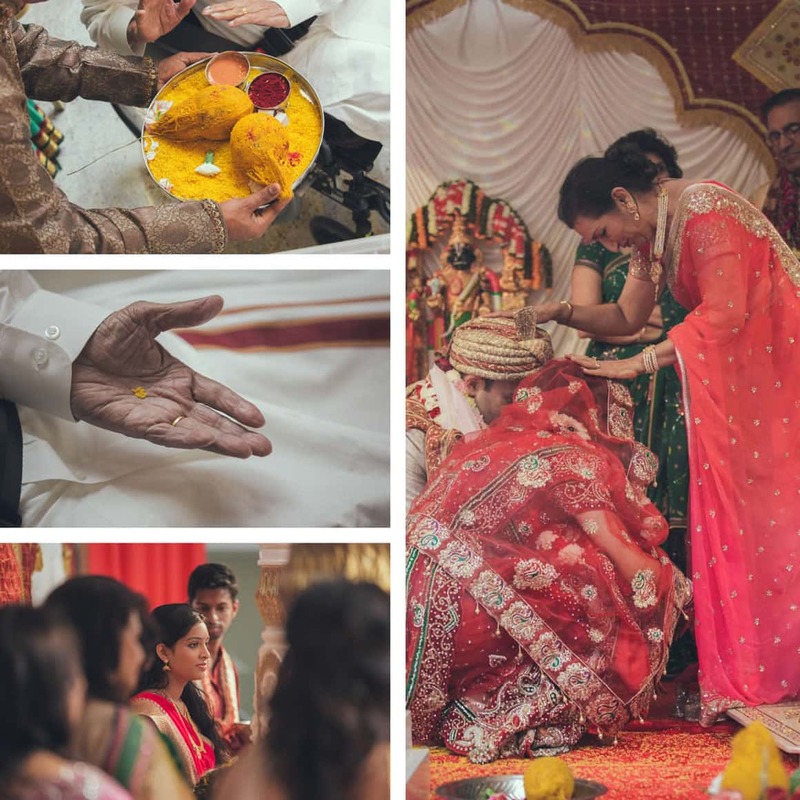 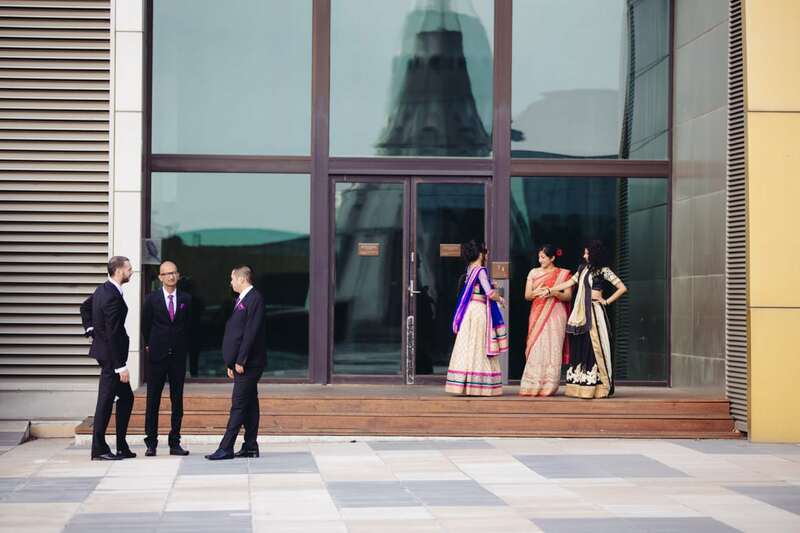 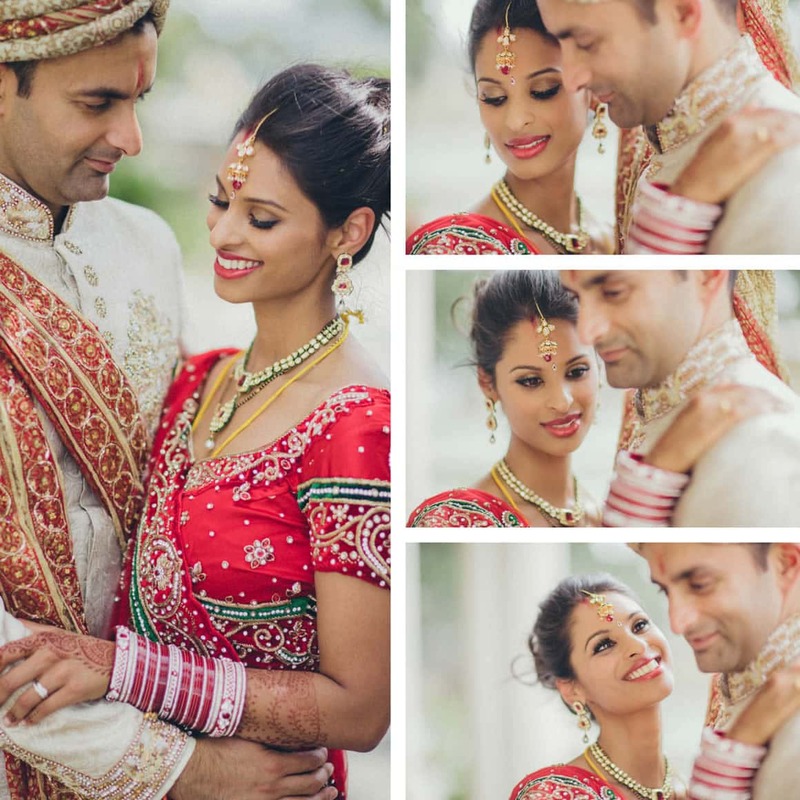 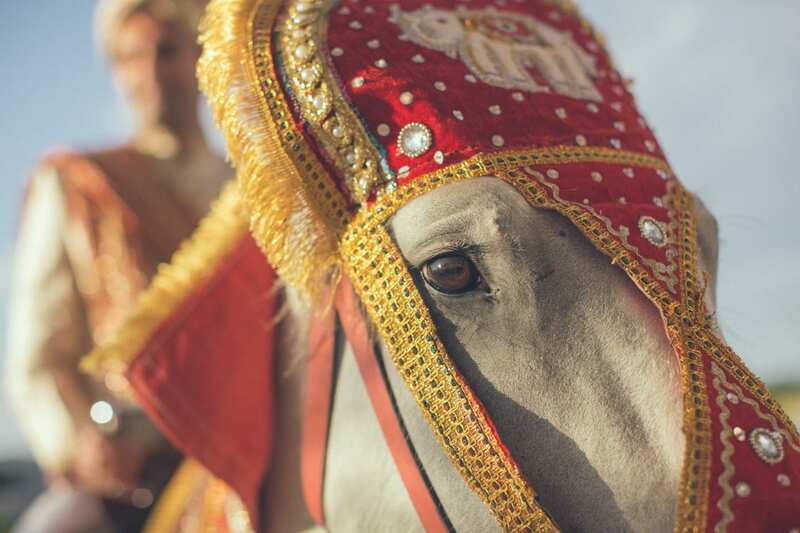 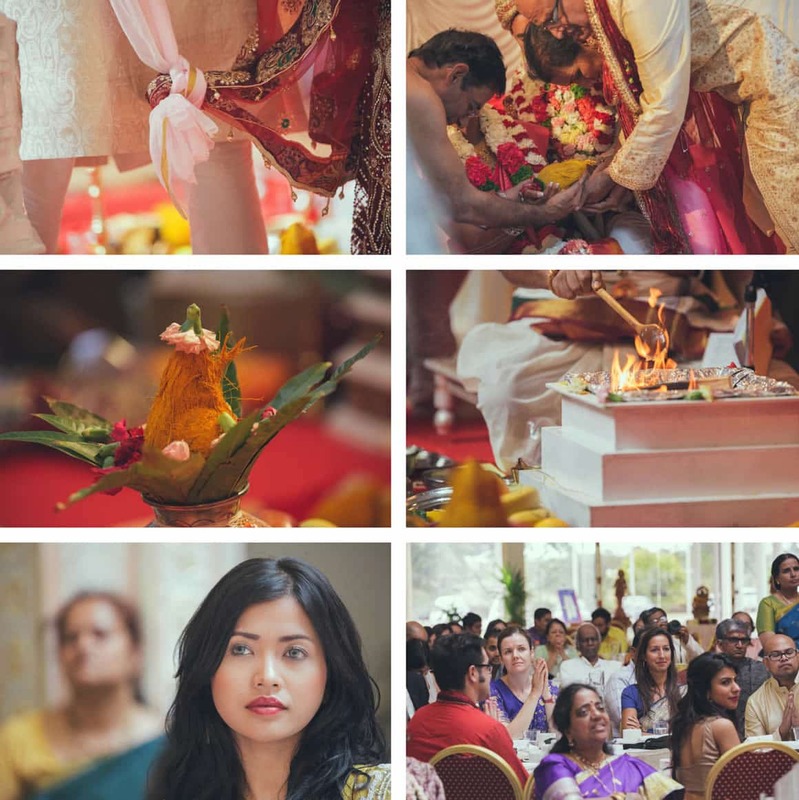 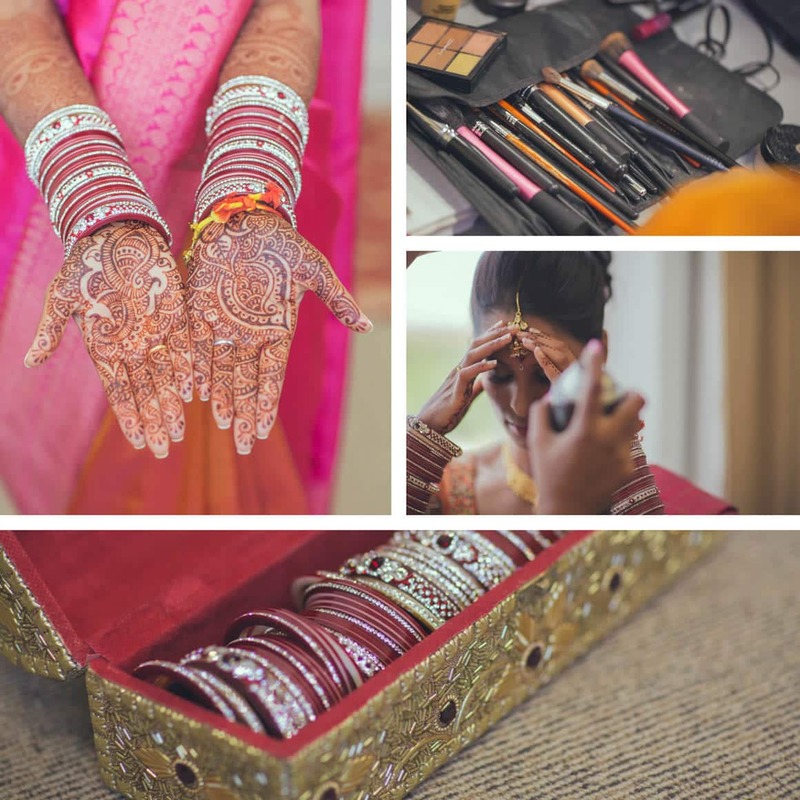 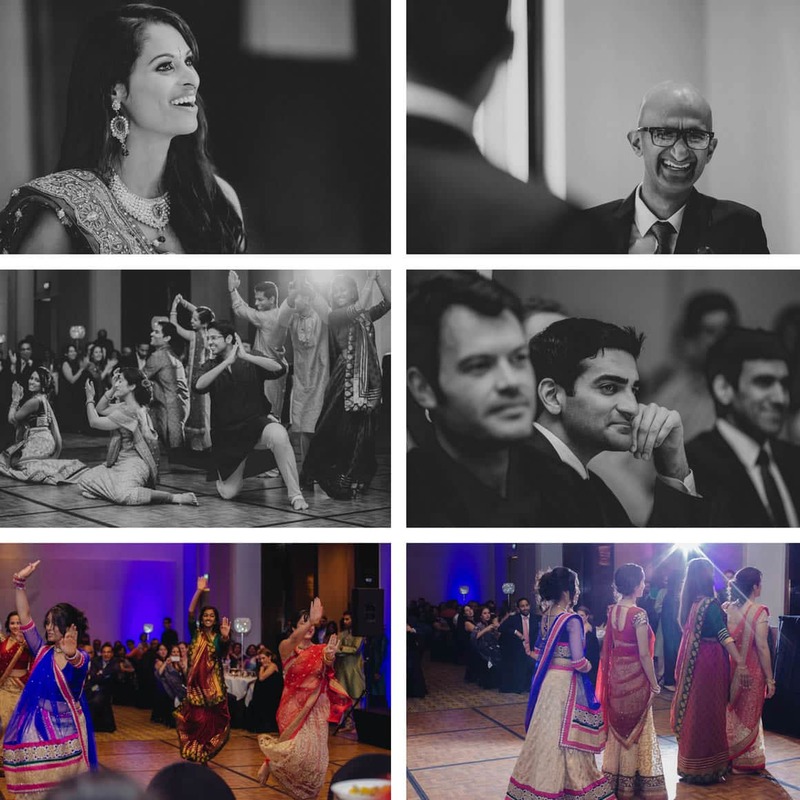 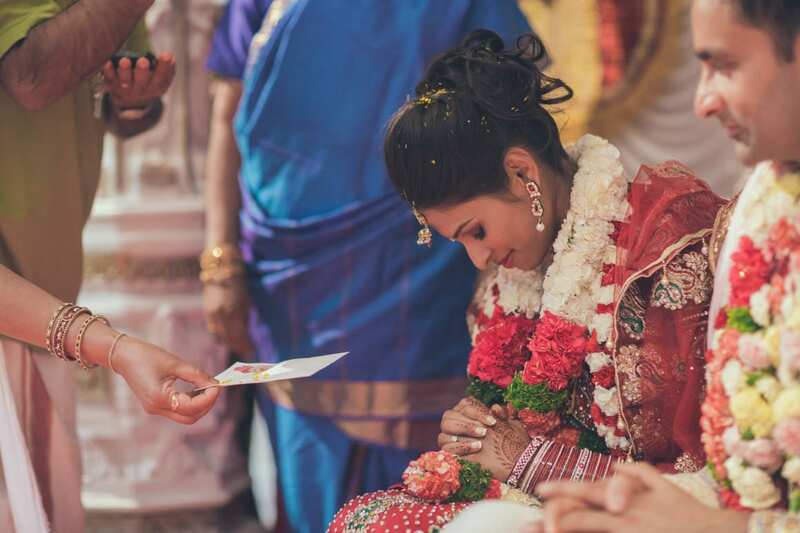 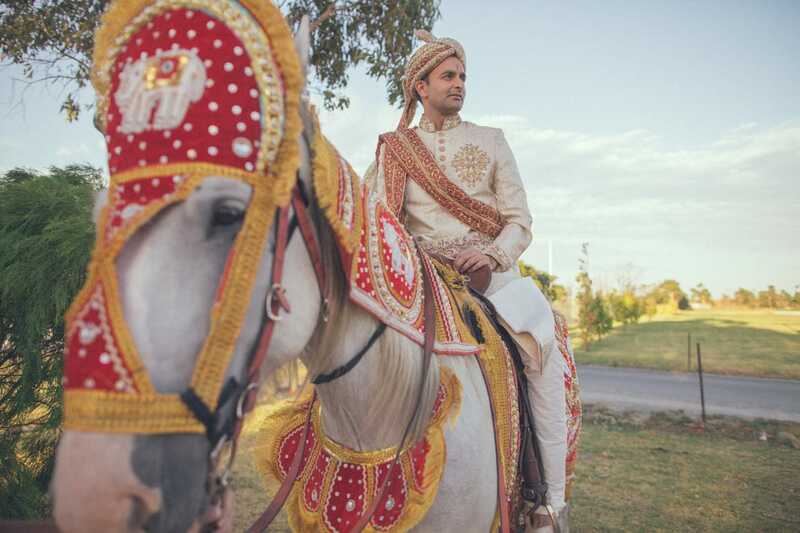 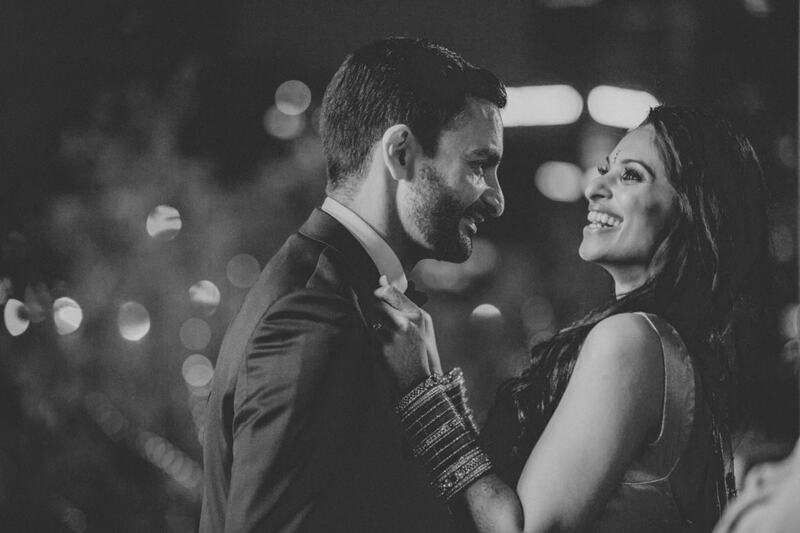 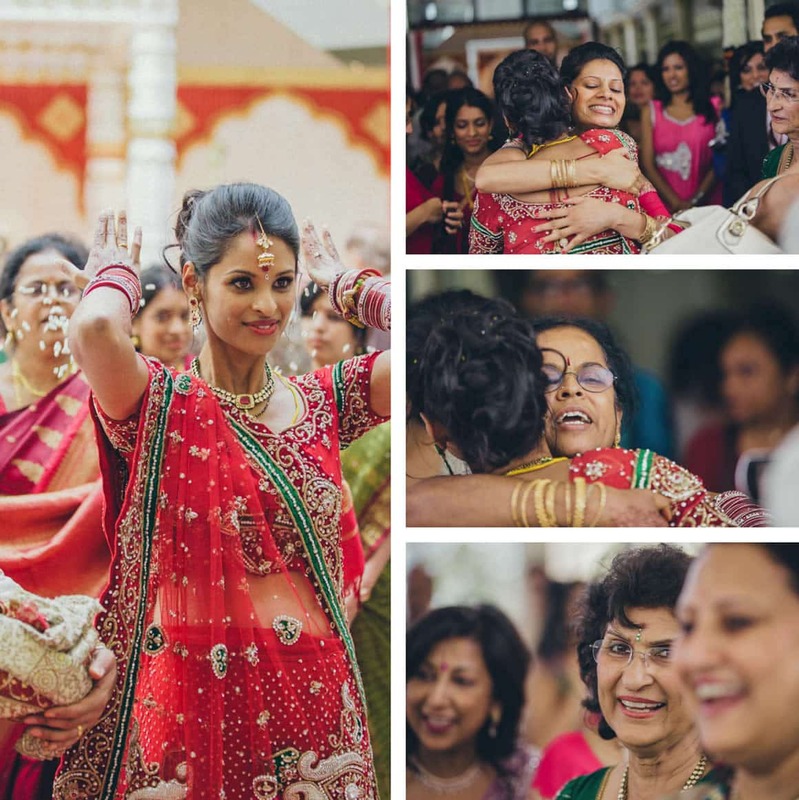 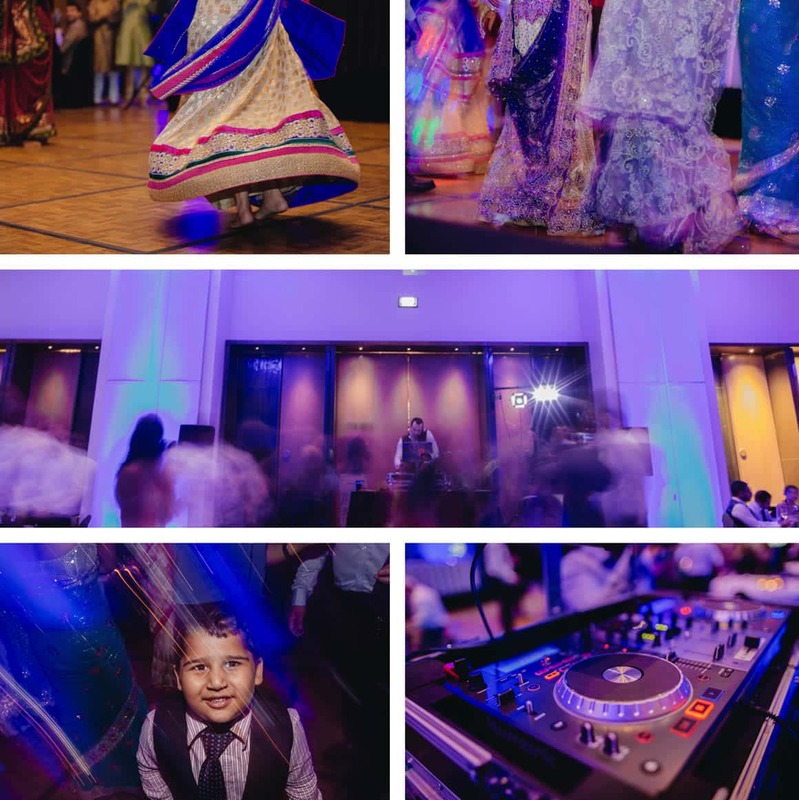 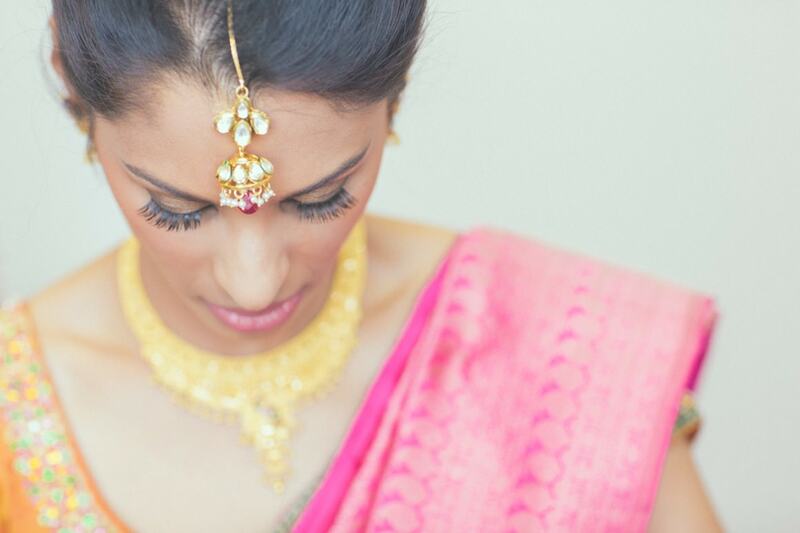 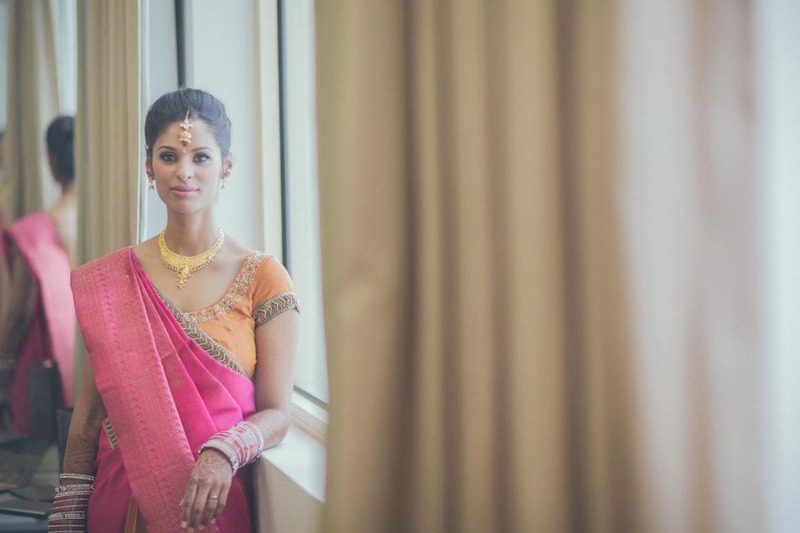 It was very special for us to photograph this stunning indian wedding over two days. 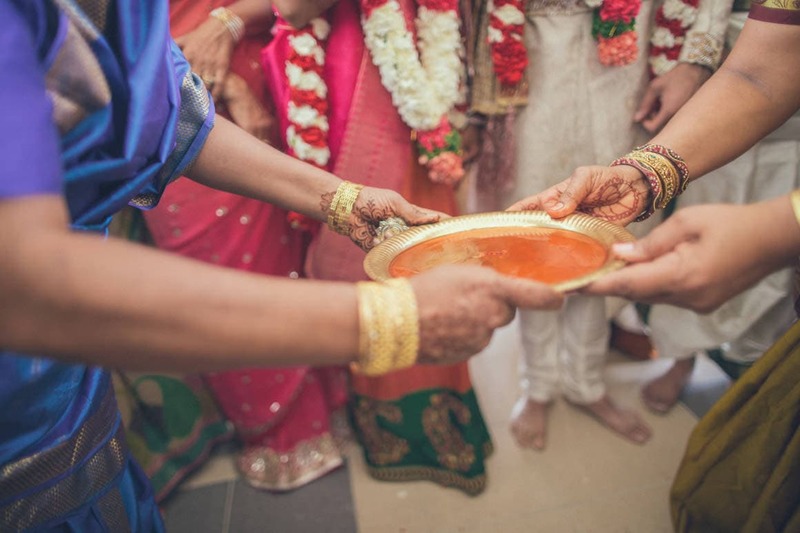 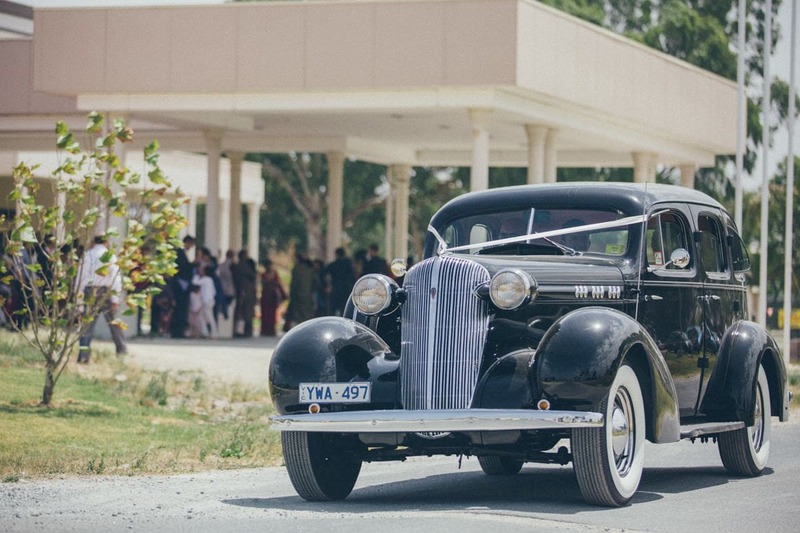 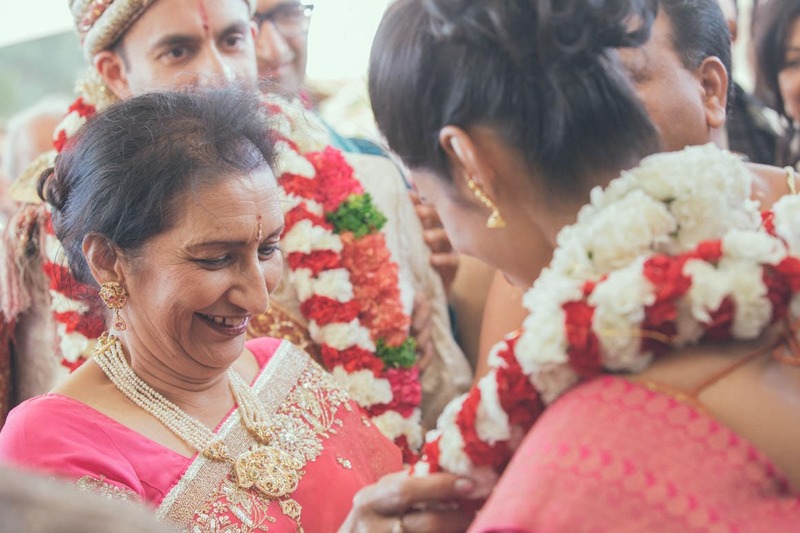 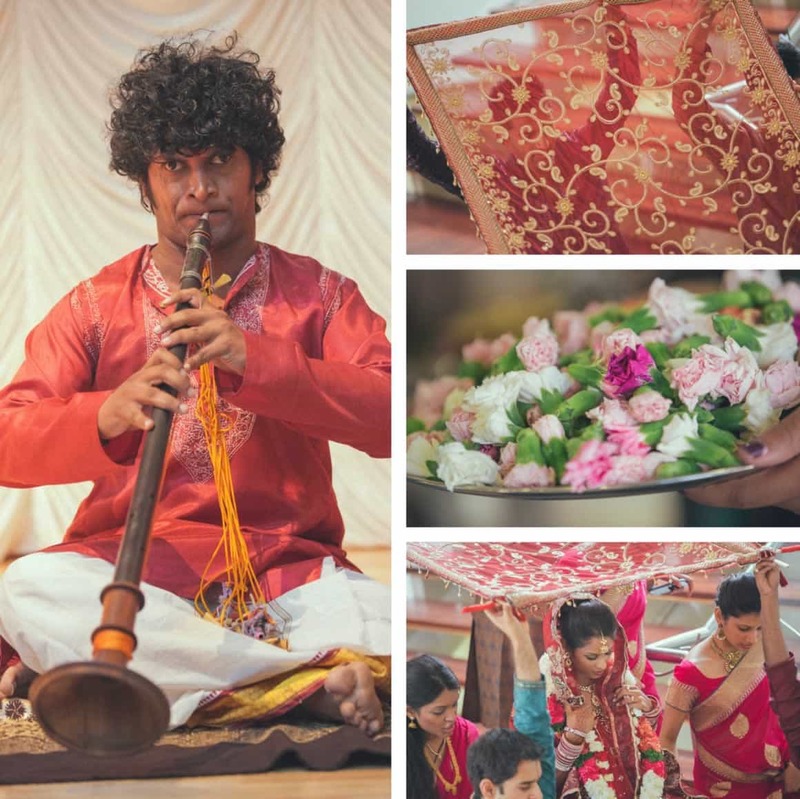 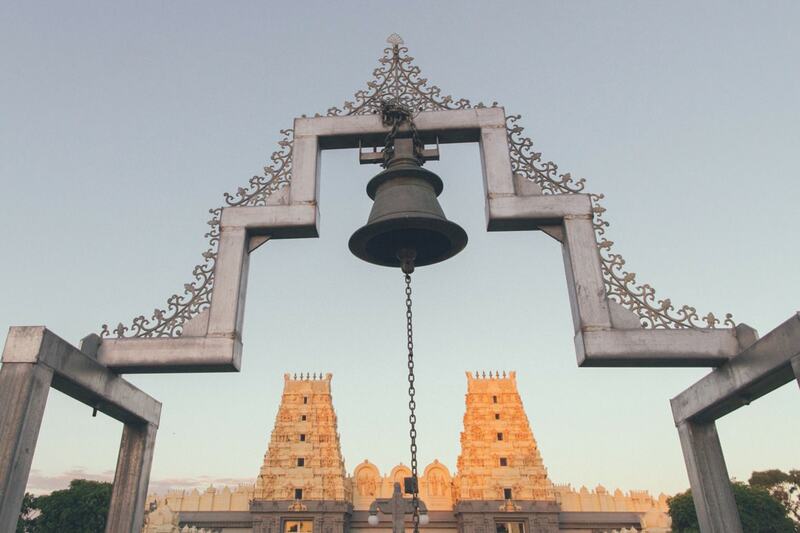 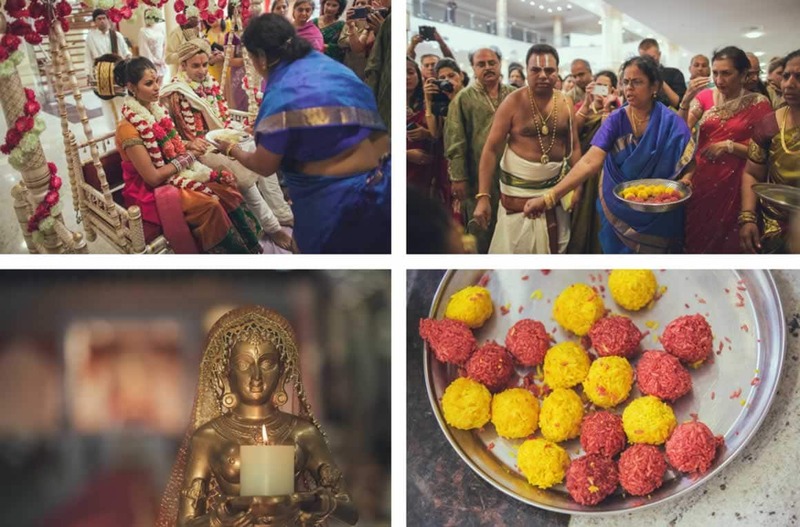 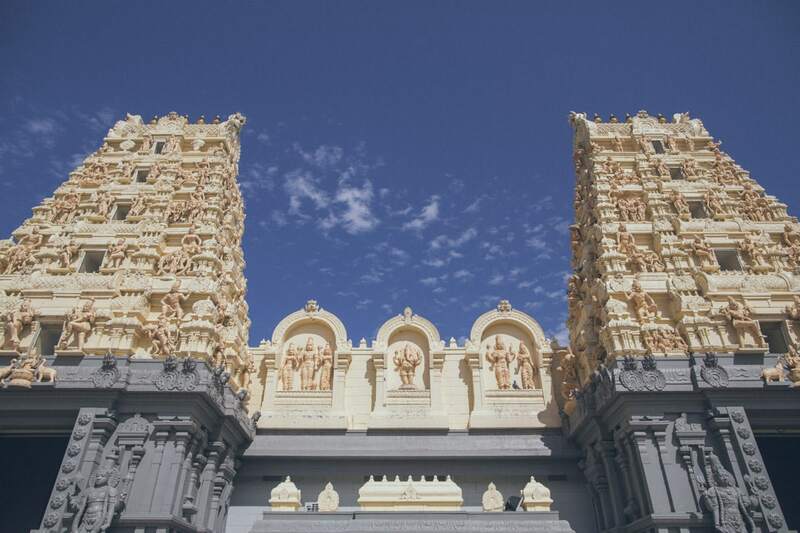 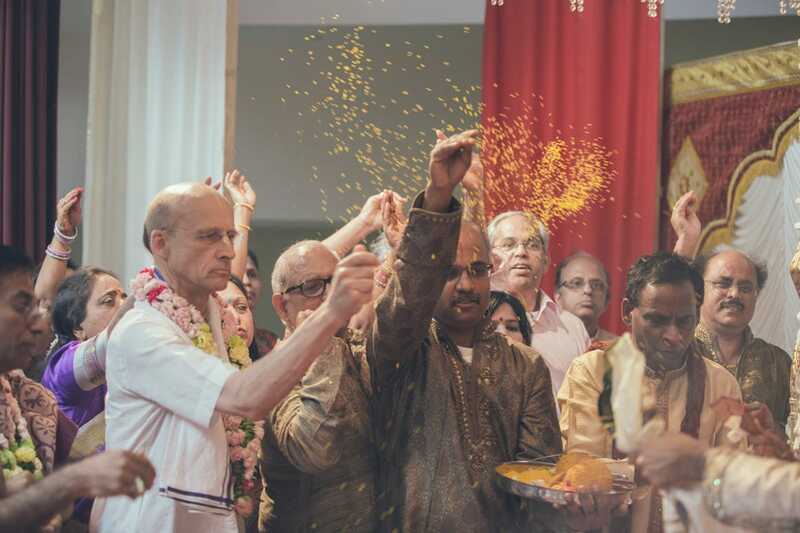 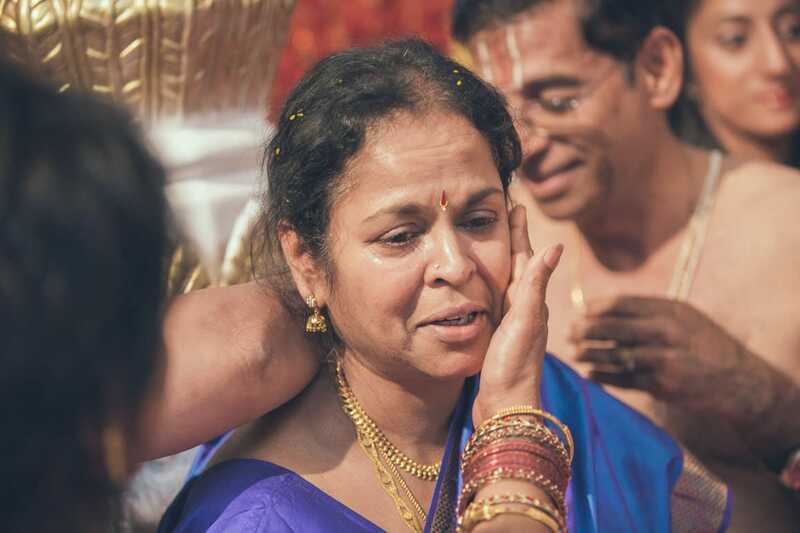 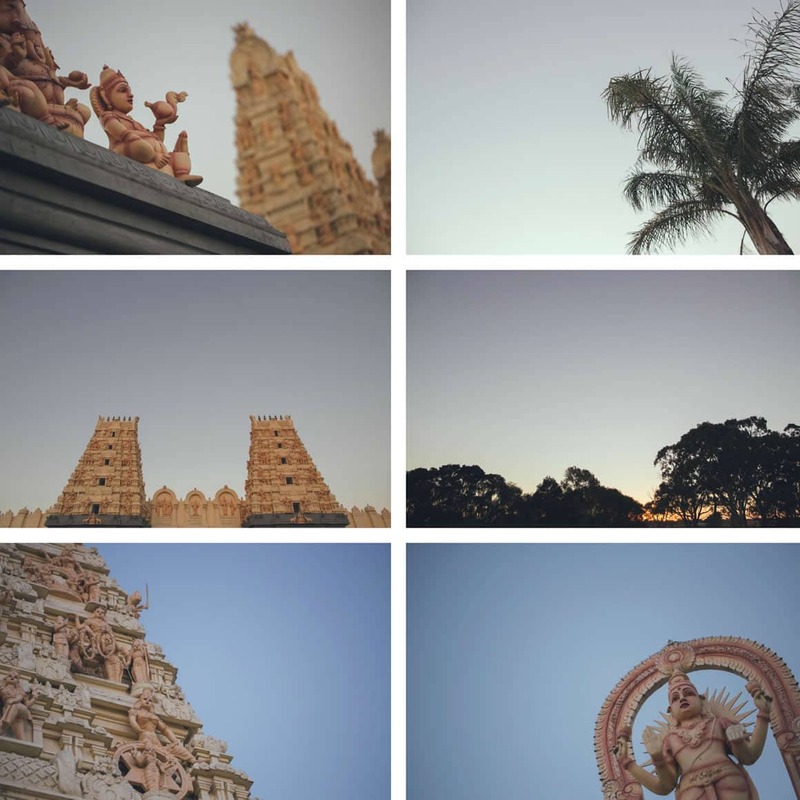 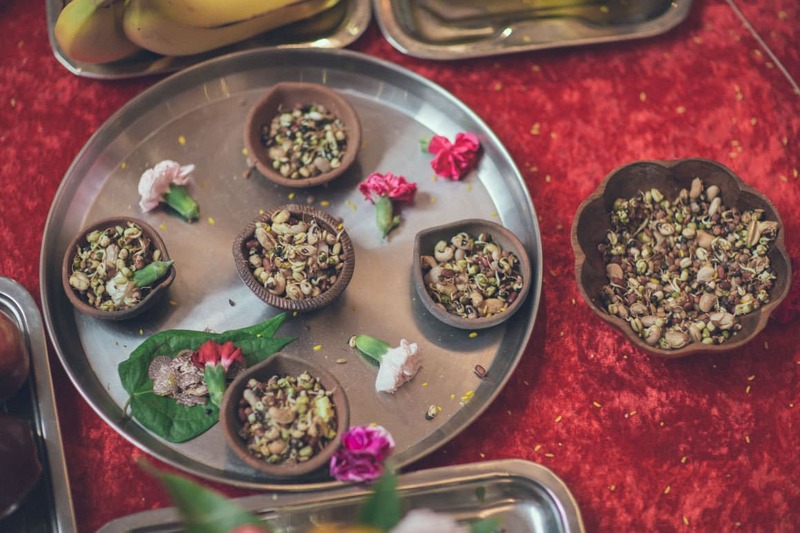 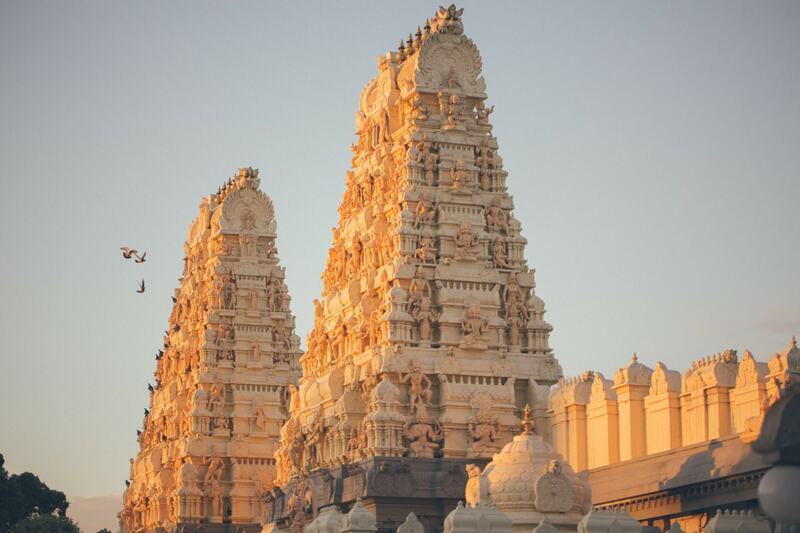 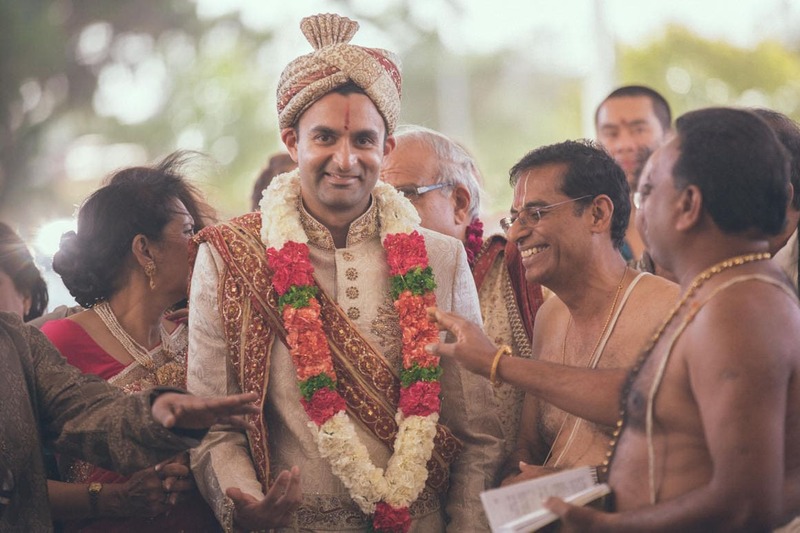 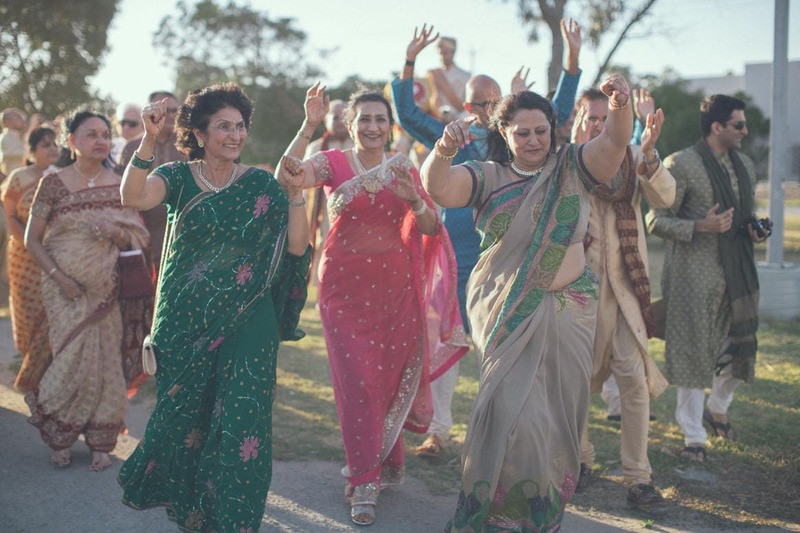 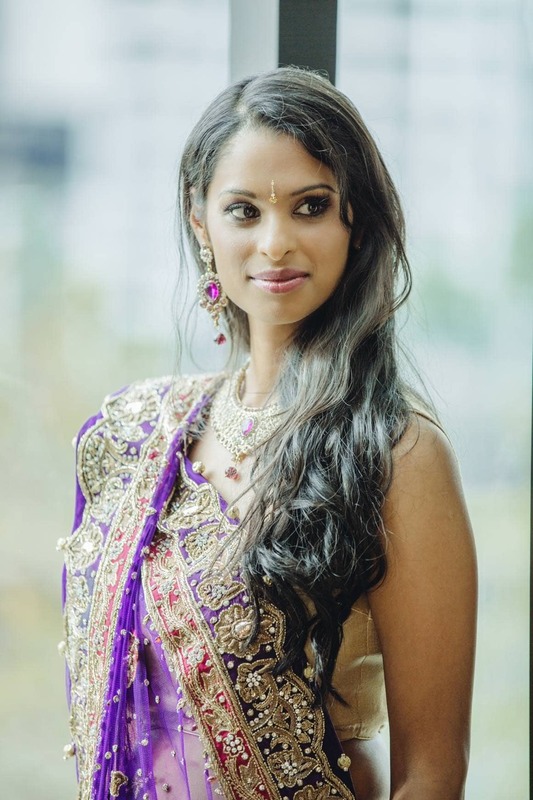 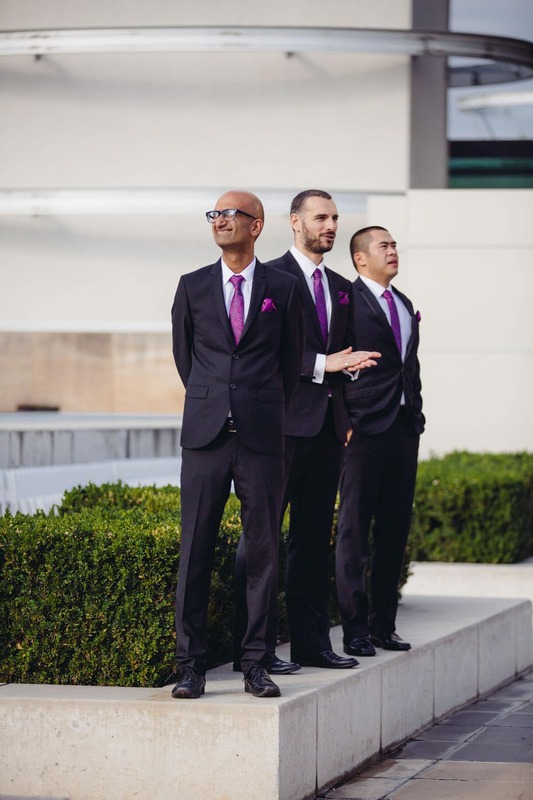 A wonderful colourful indian ceremony at the temple at Carrum Downs – we didn’t even realize that we were still in Melbourne, Australia and not on a remote indian destination. 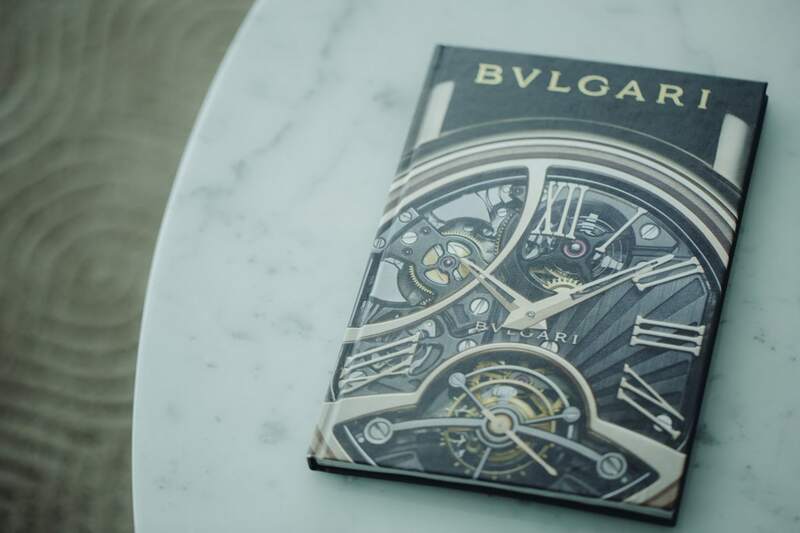 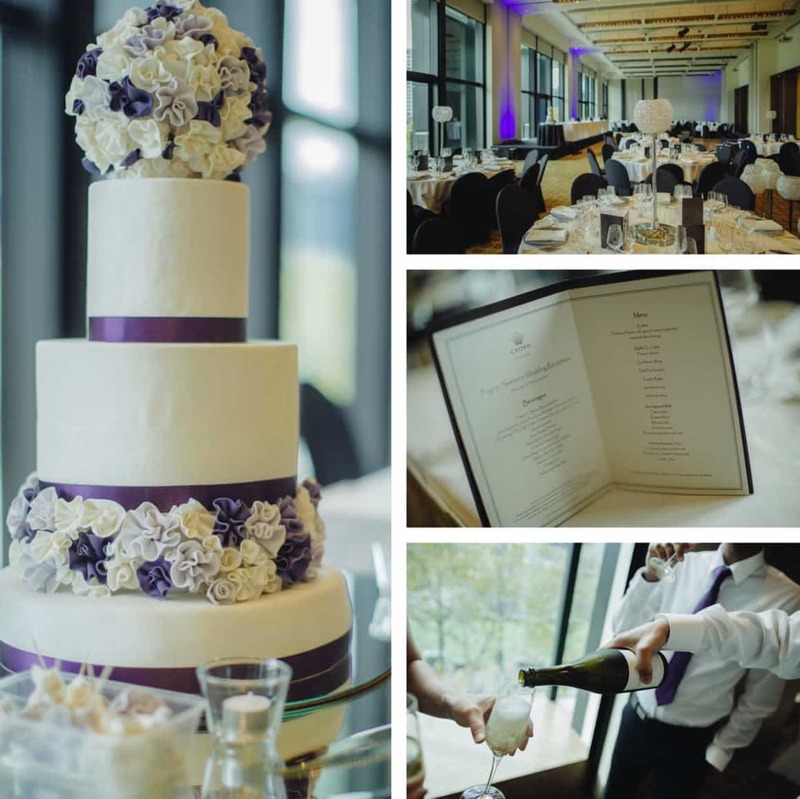 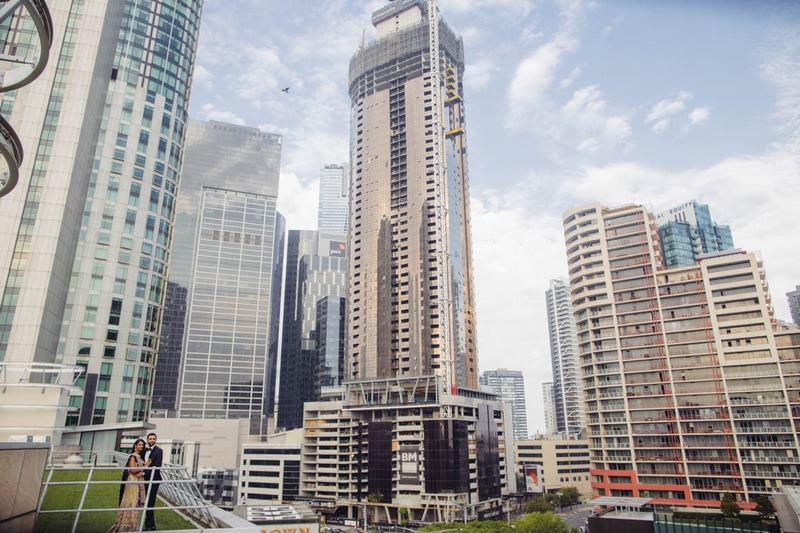 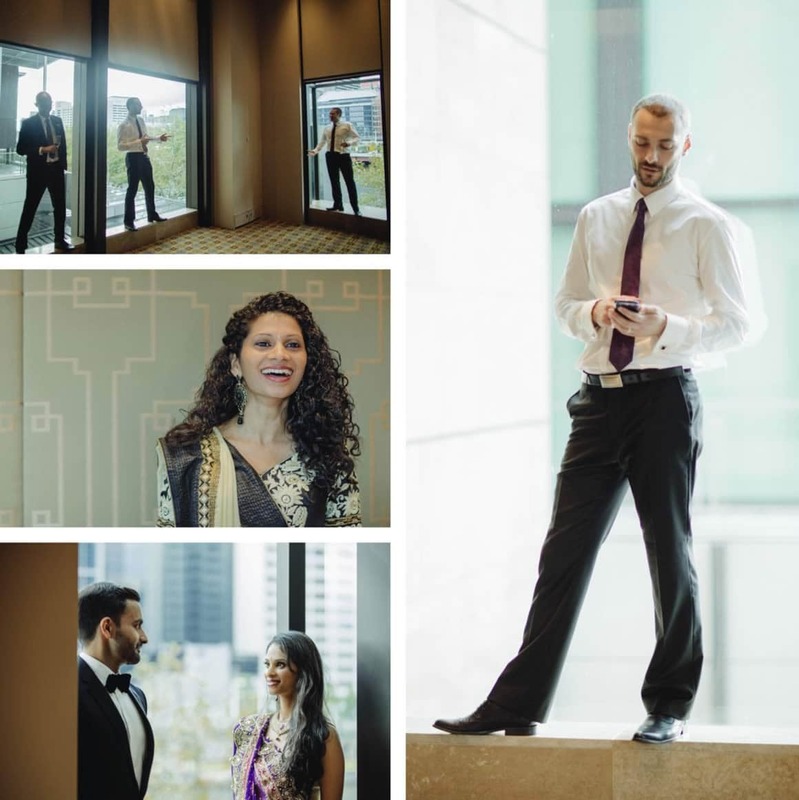 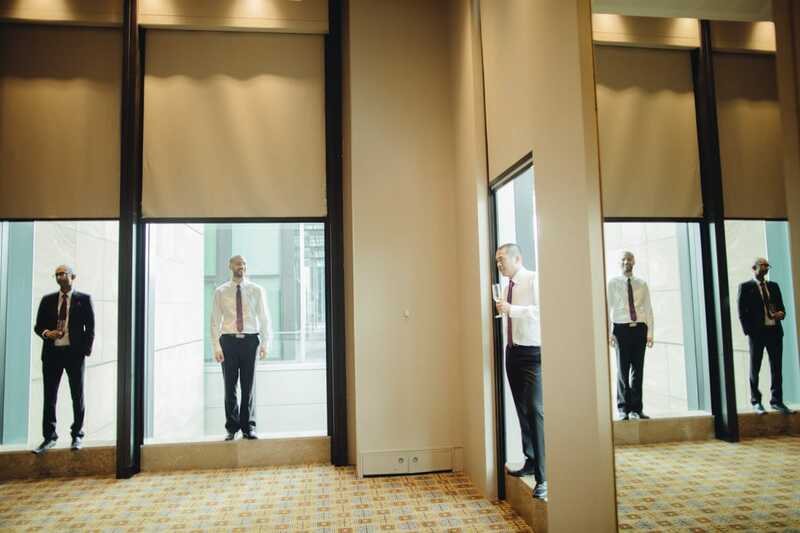 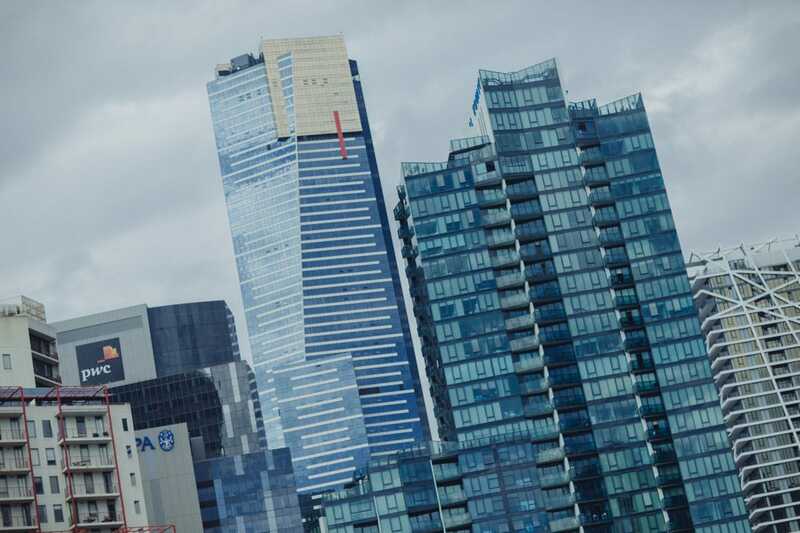 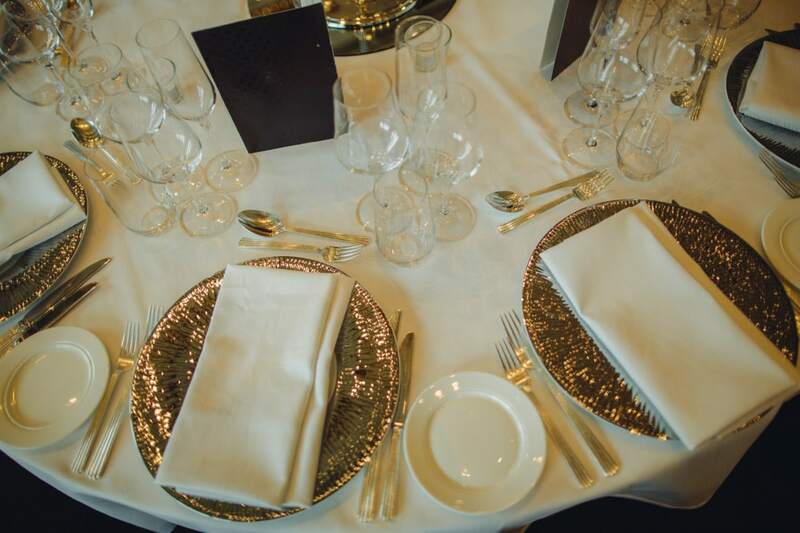 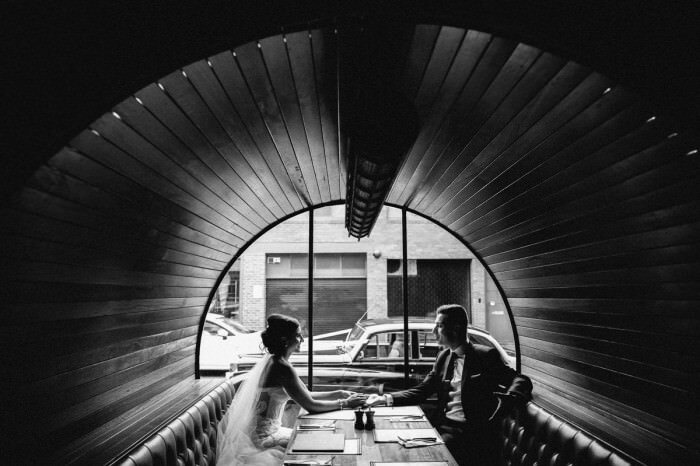 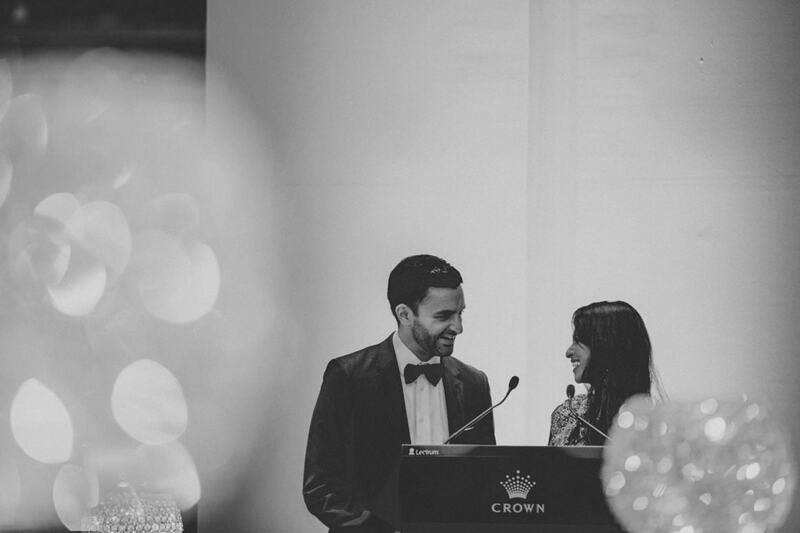 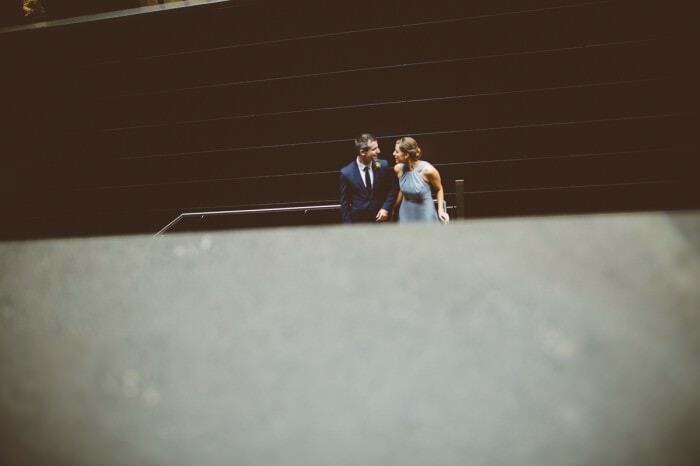 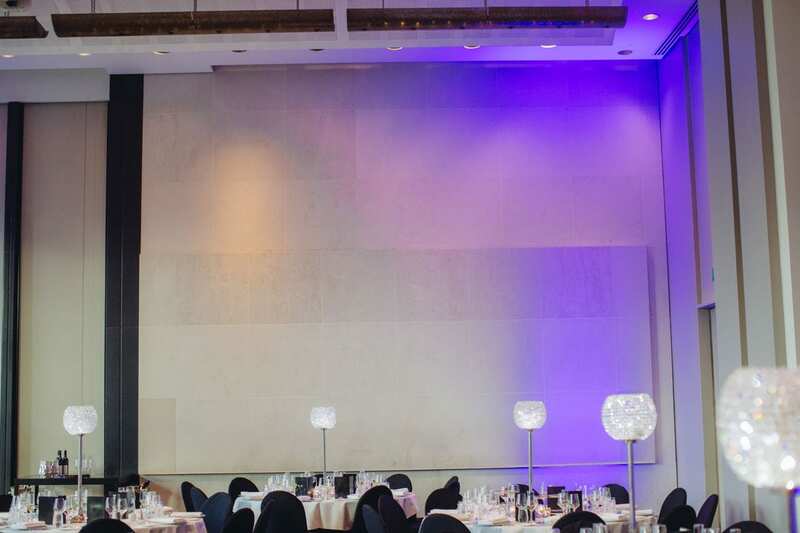 The function was held at the River Room at Crown in the Melbourne CBD – what a view. 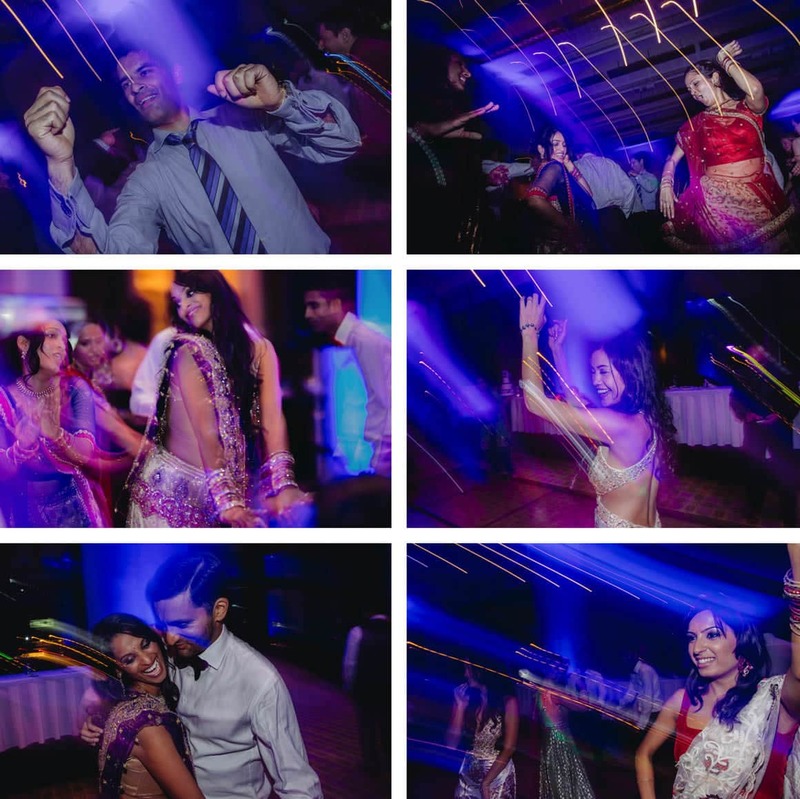 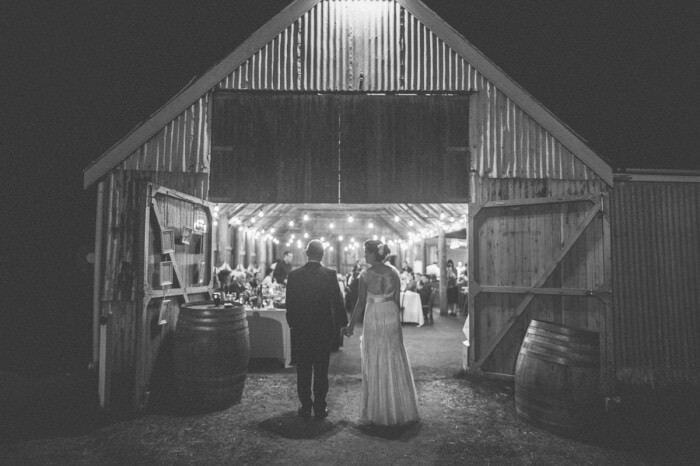 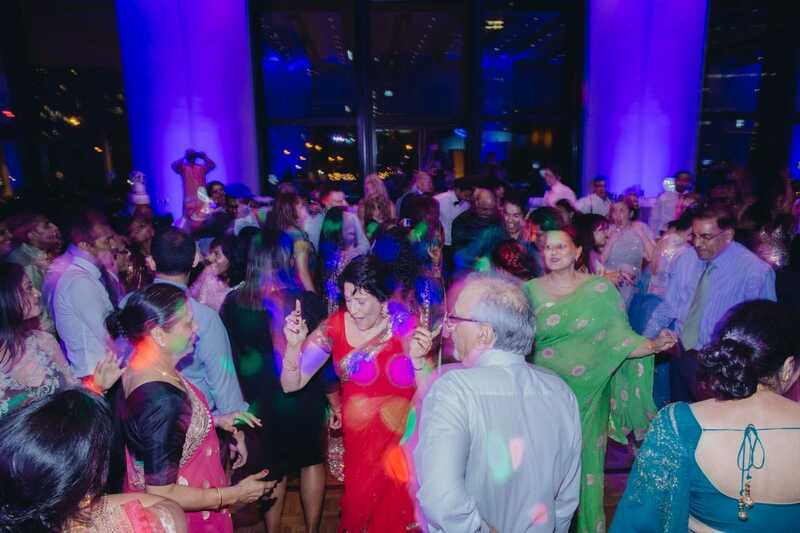 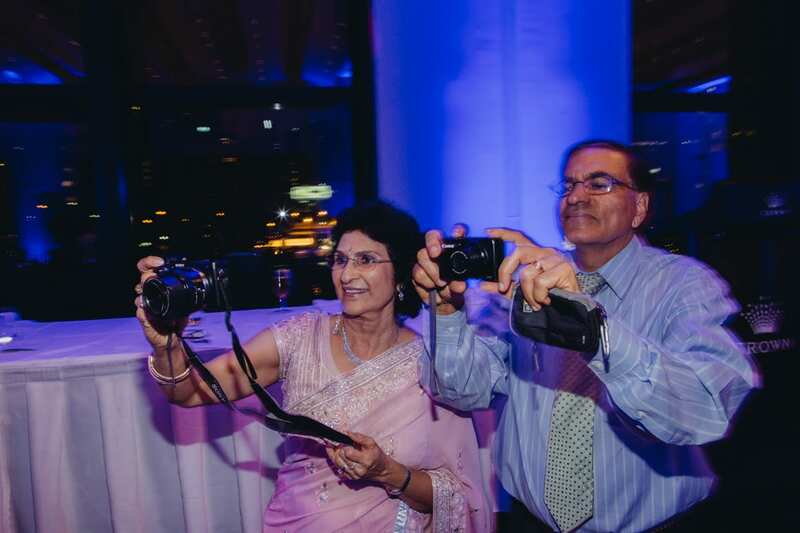 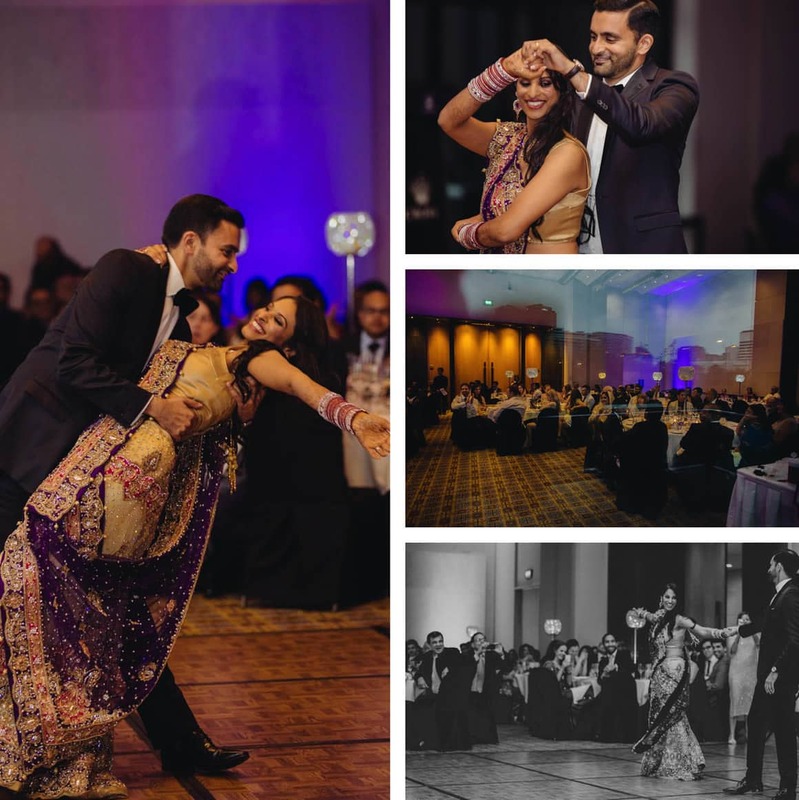 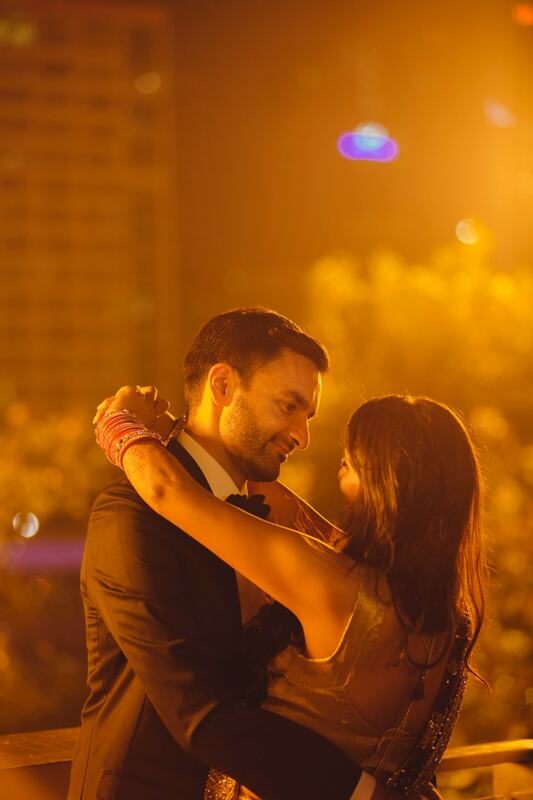 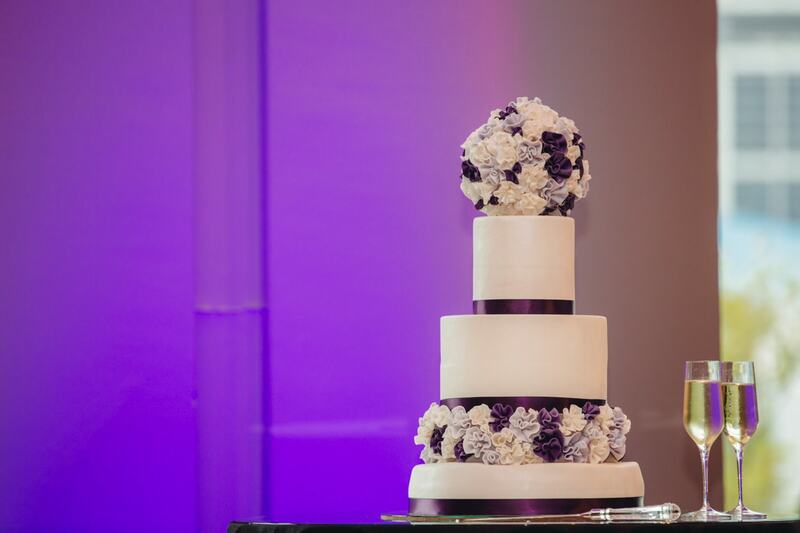 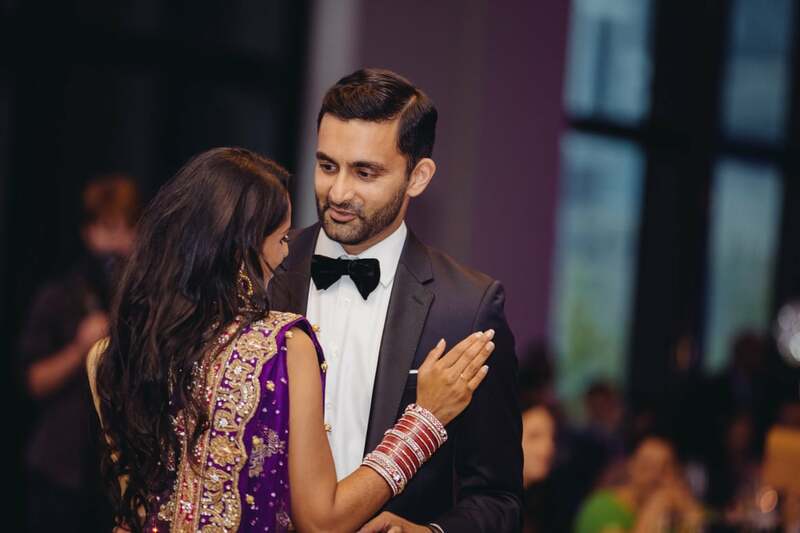 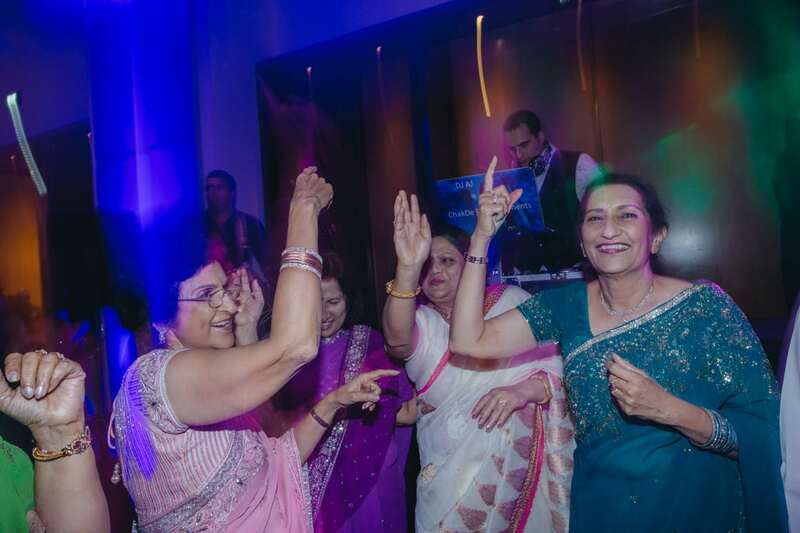 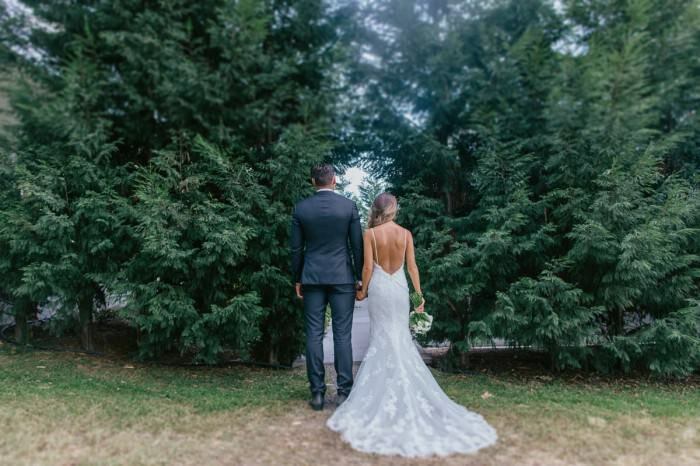 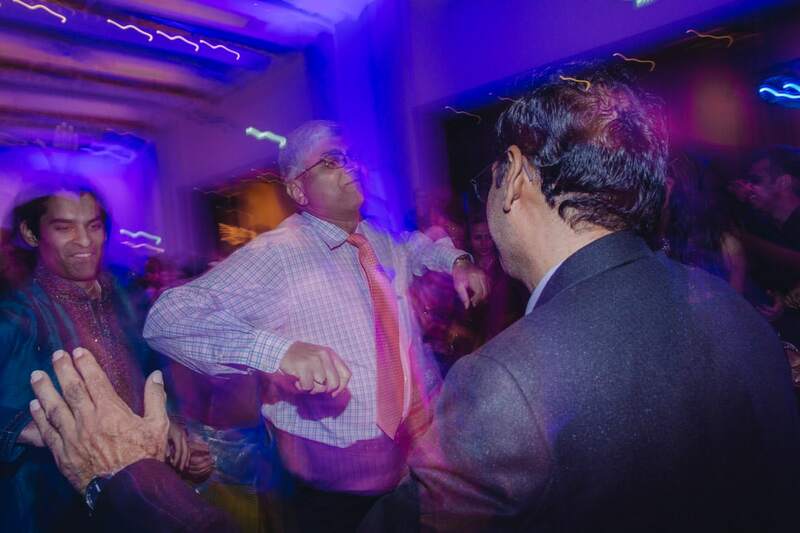 Lots of joy and fun – everyone was on the dance floor and celebrated the couple.